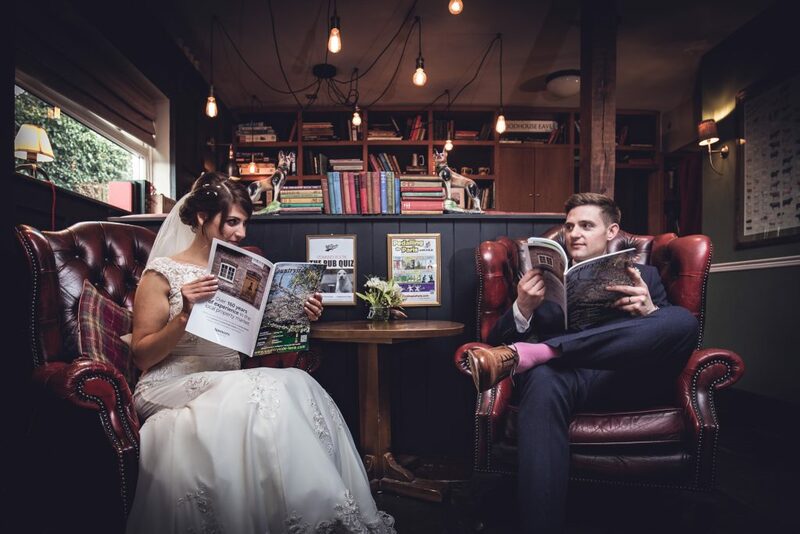 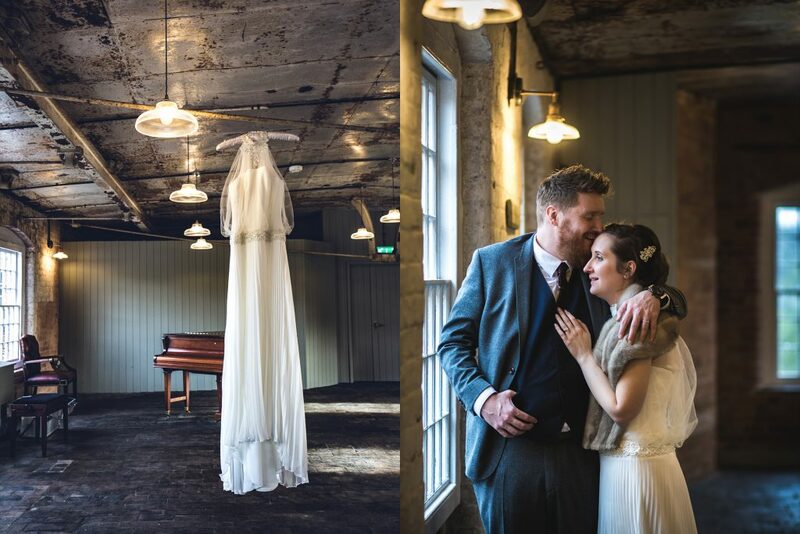 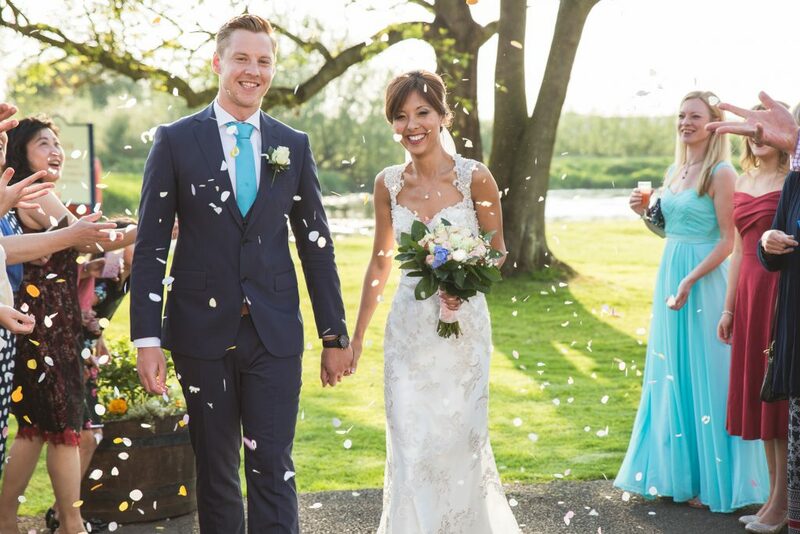 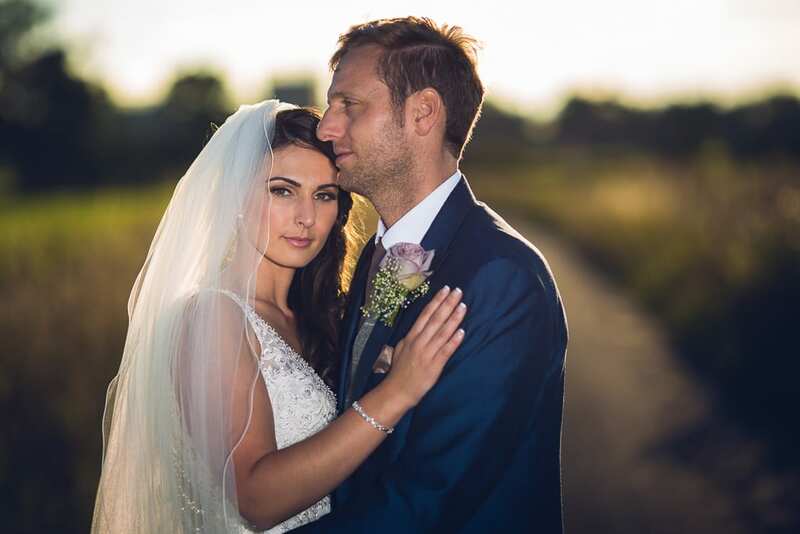 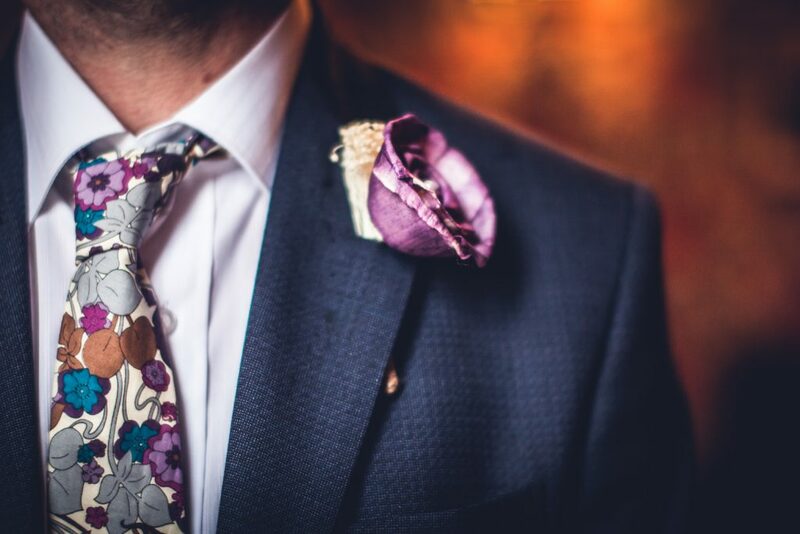 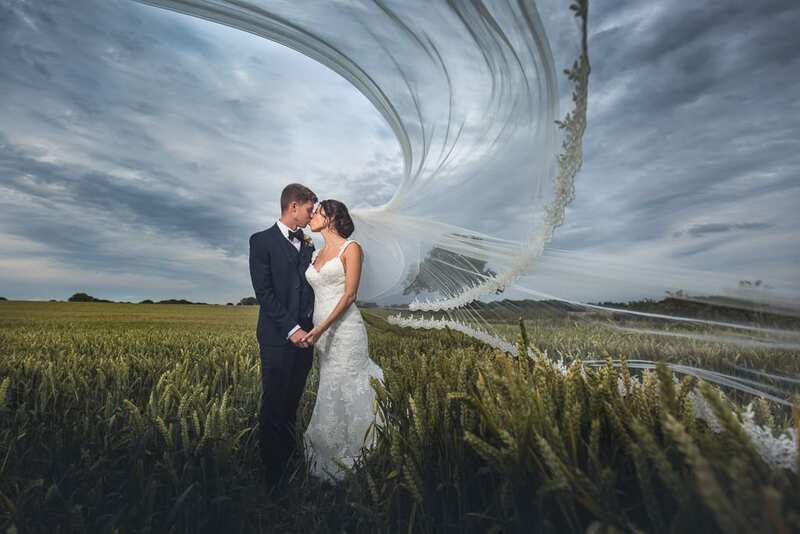 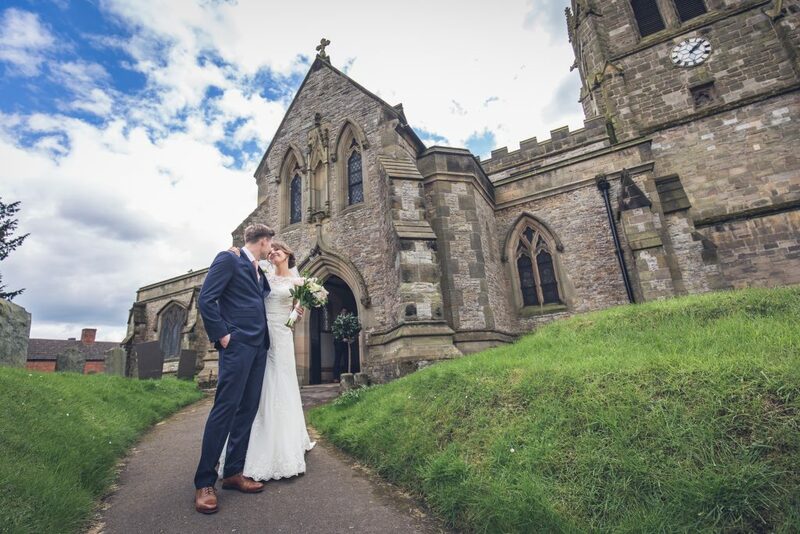 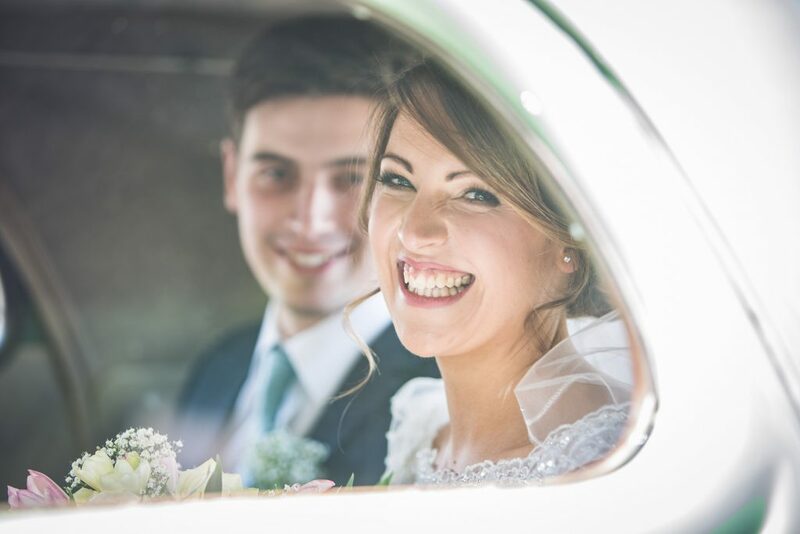 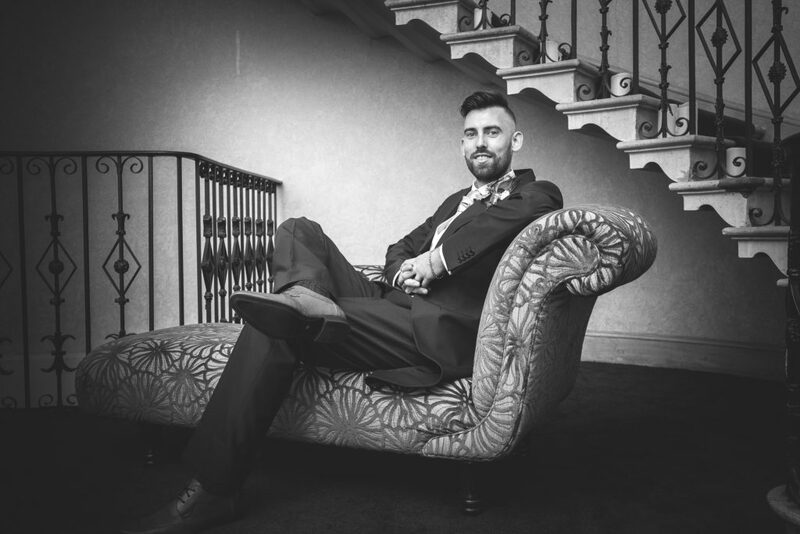 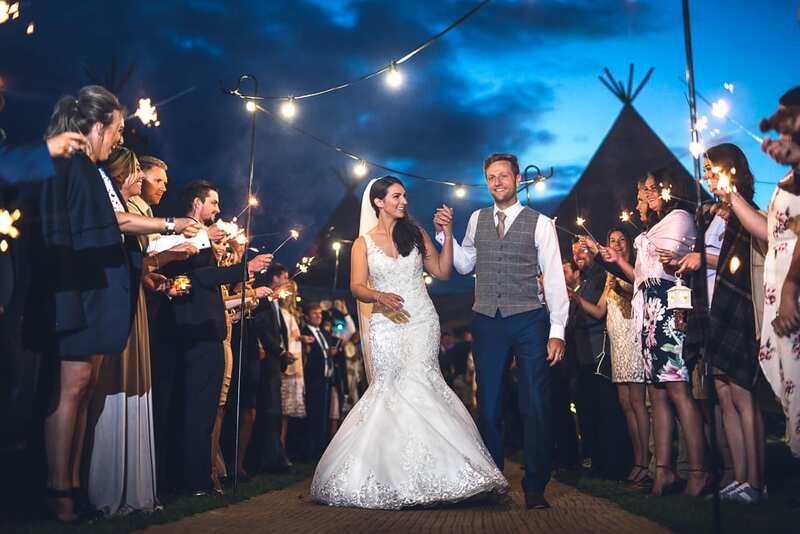 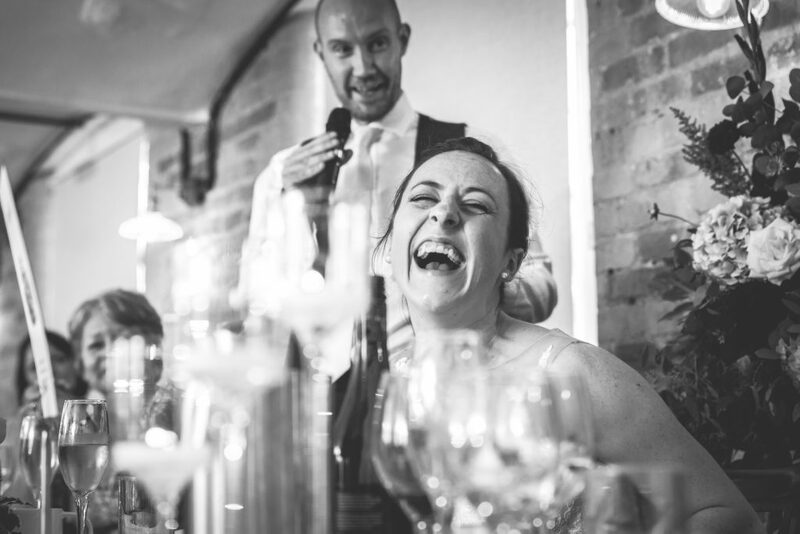 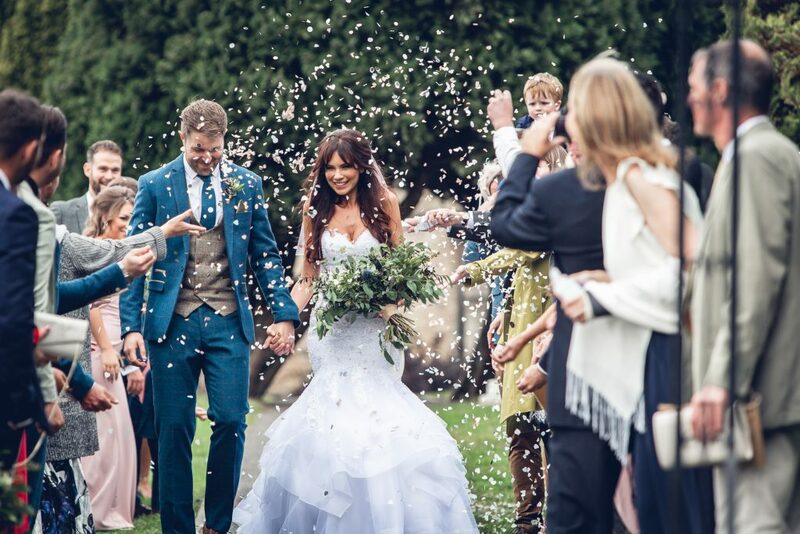 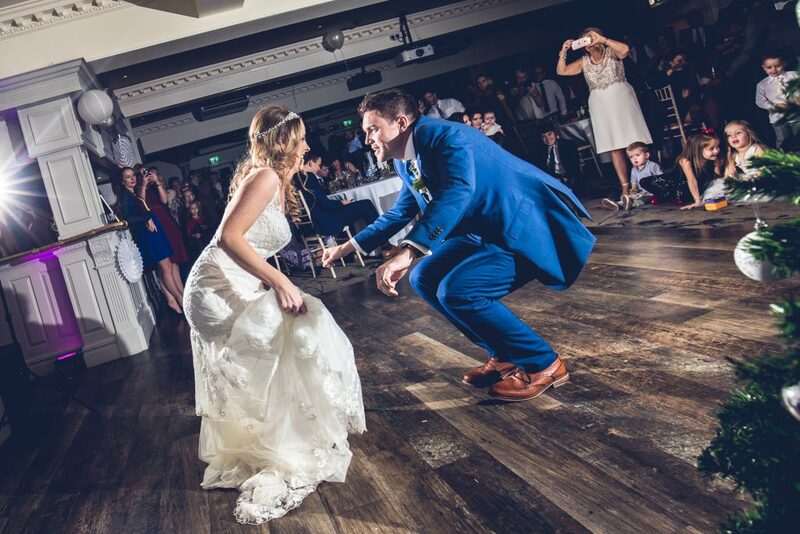 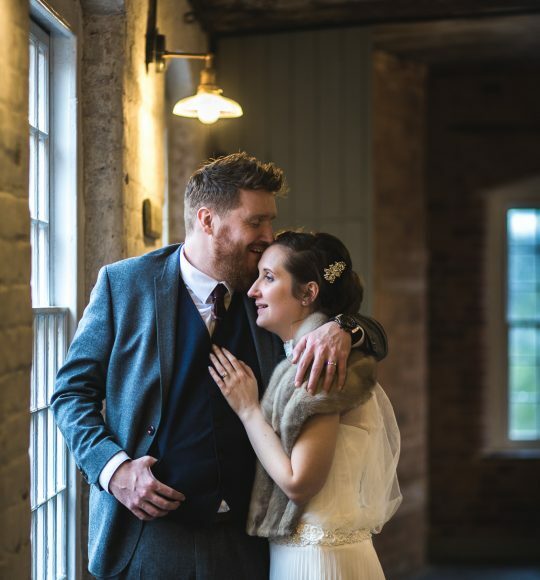 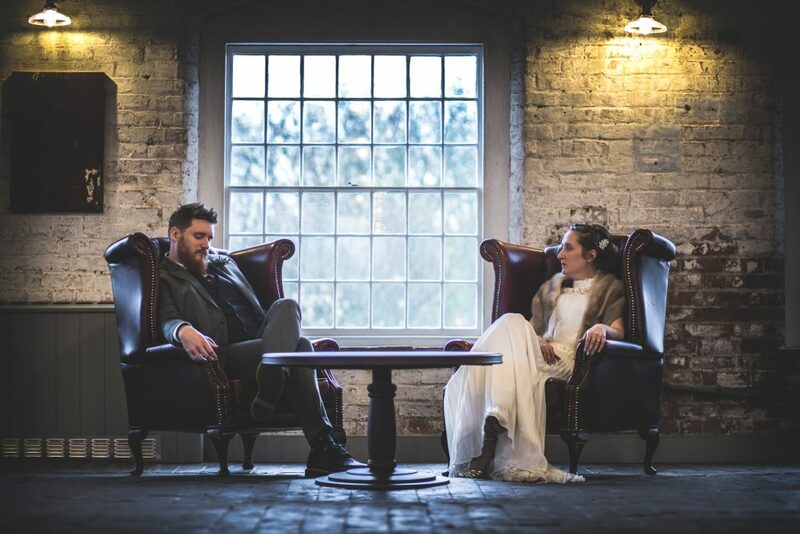 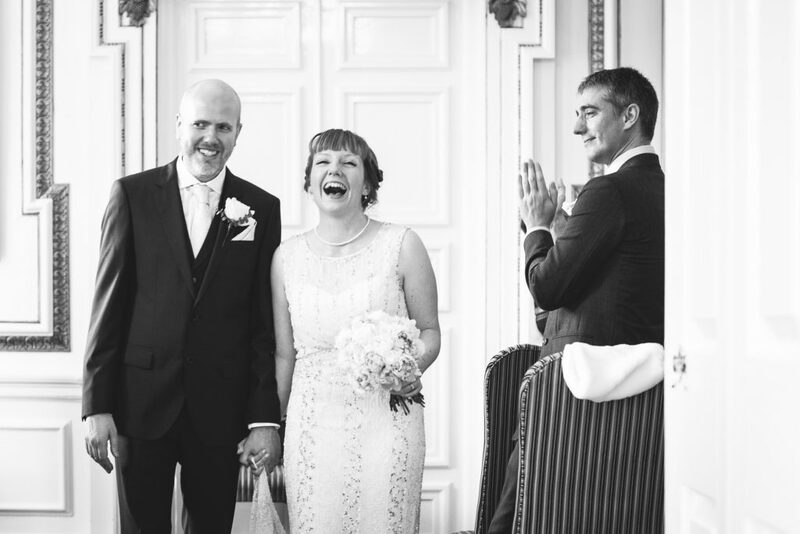 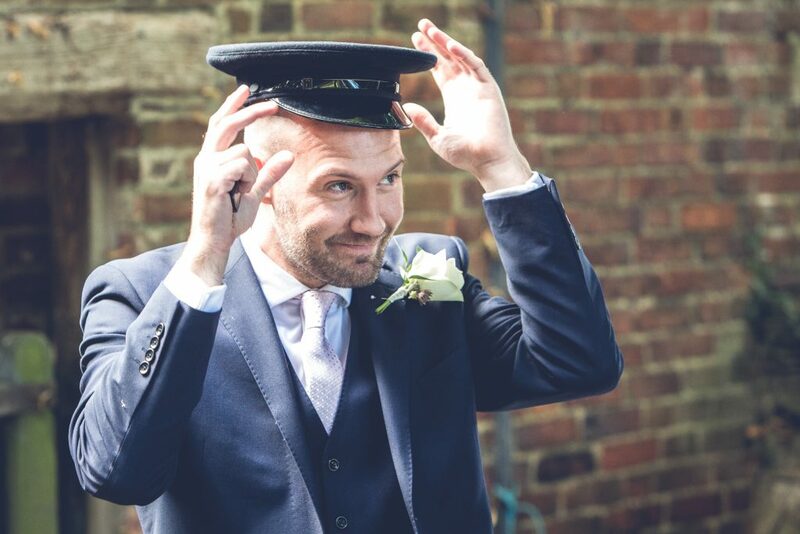 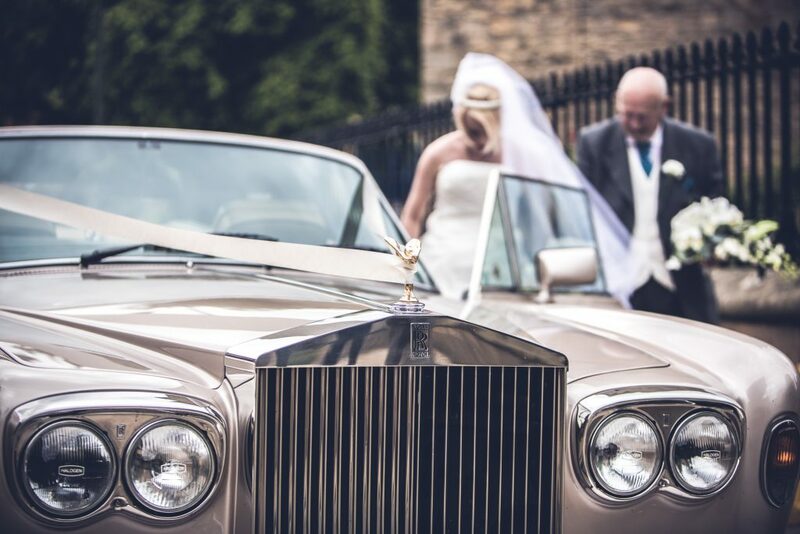 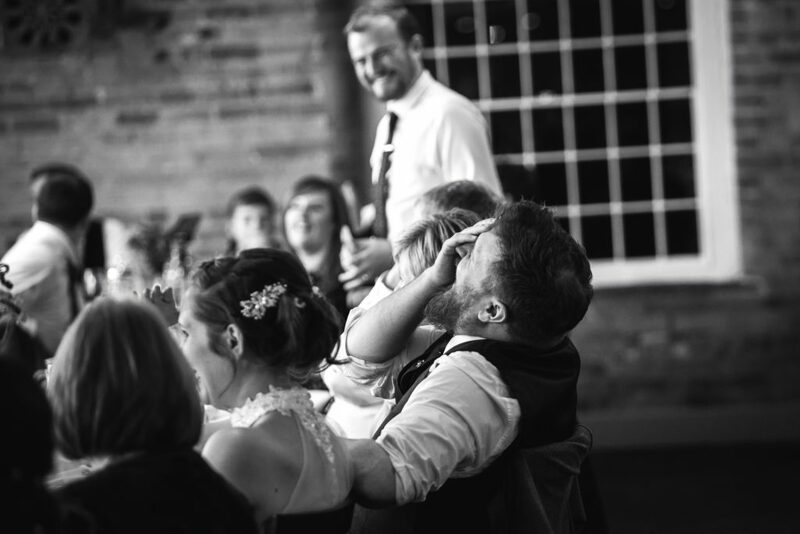 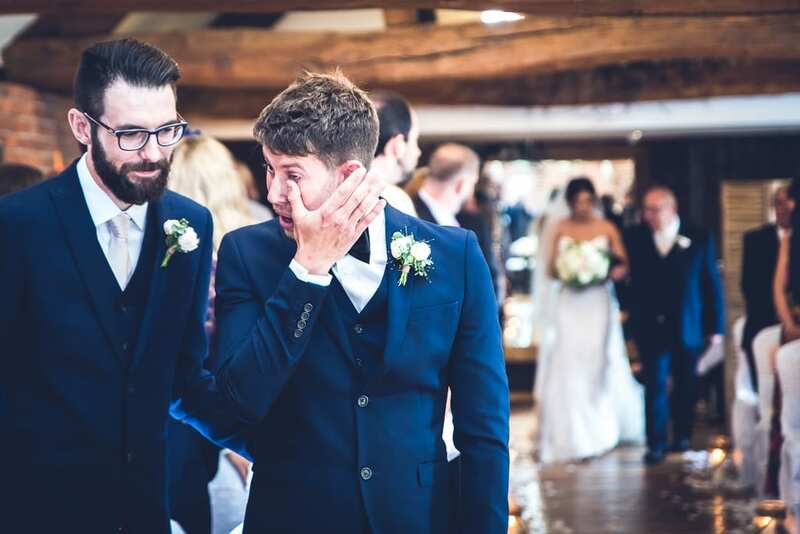 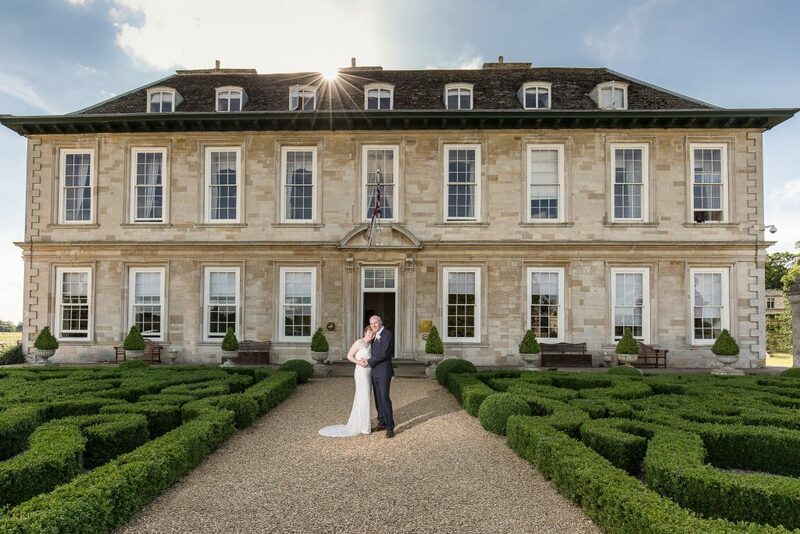 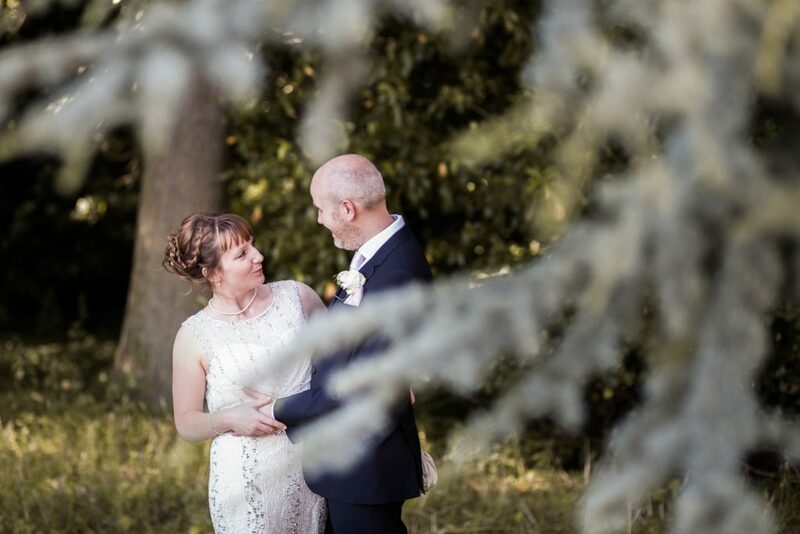 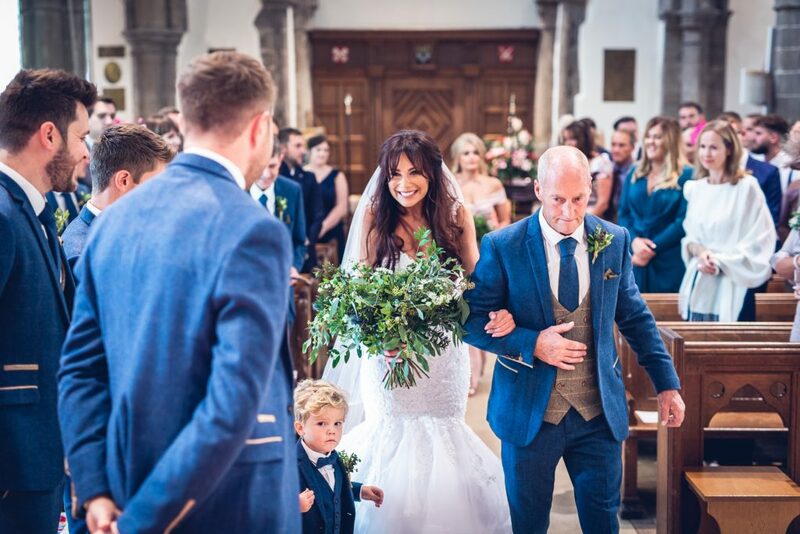 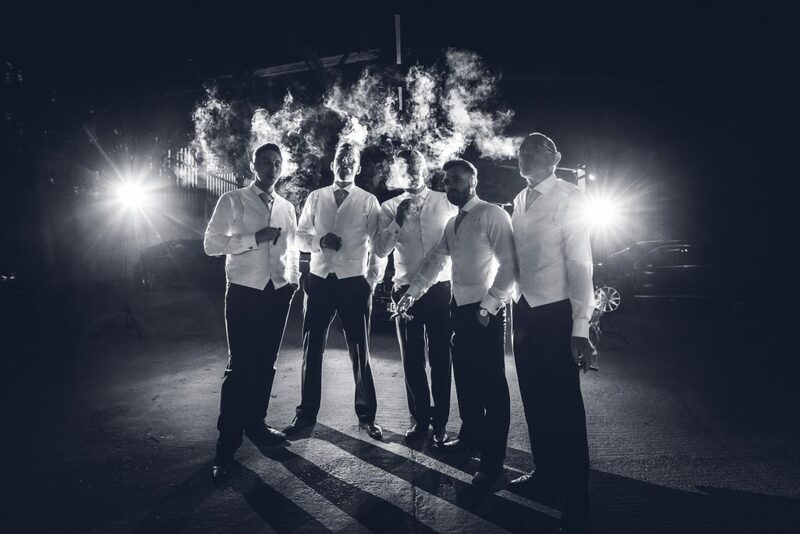 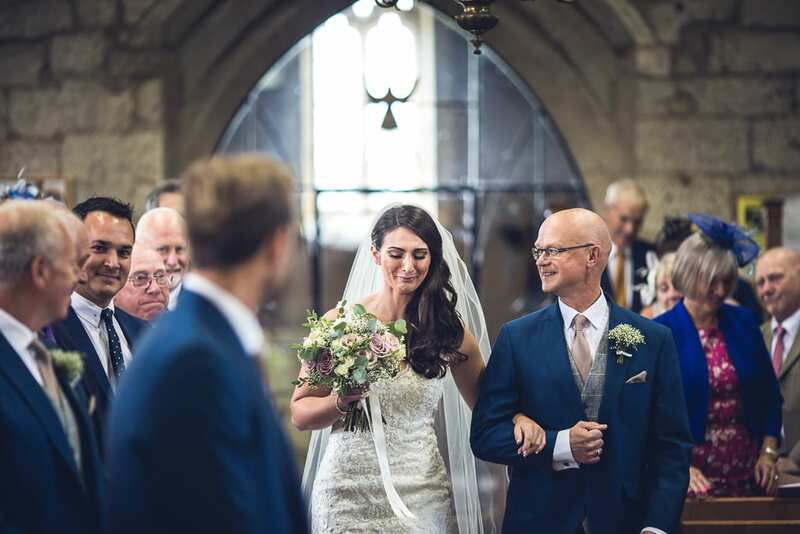 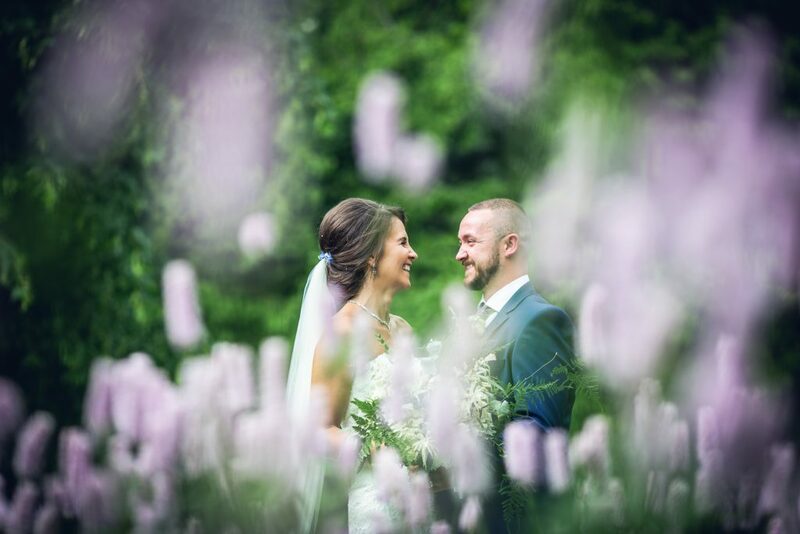 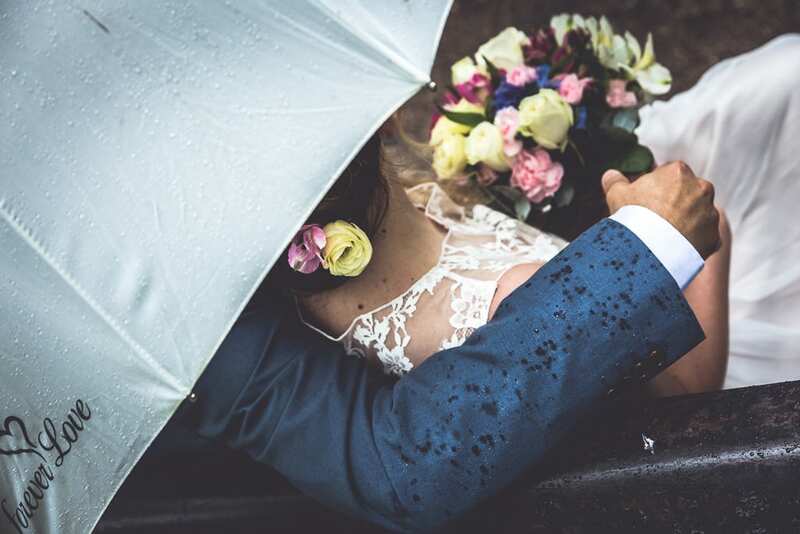 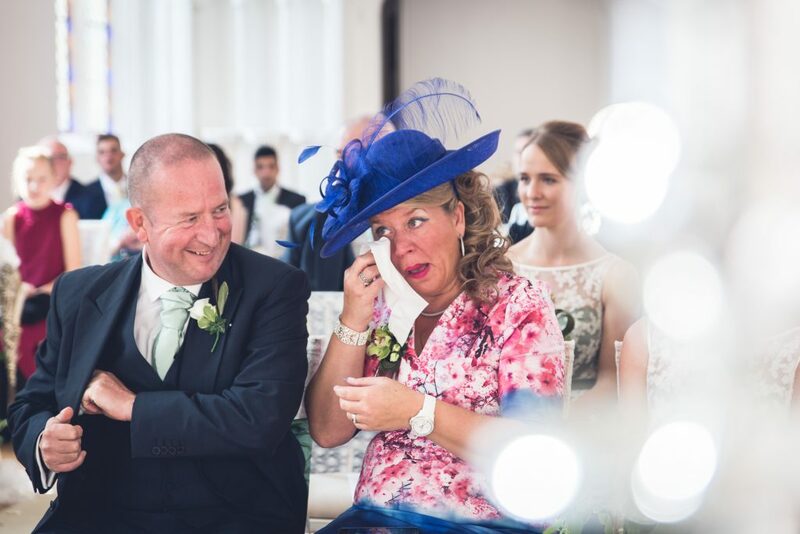 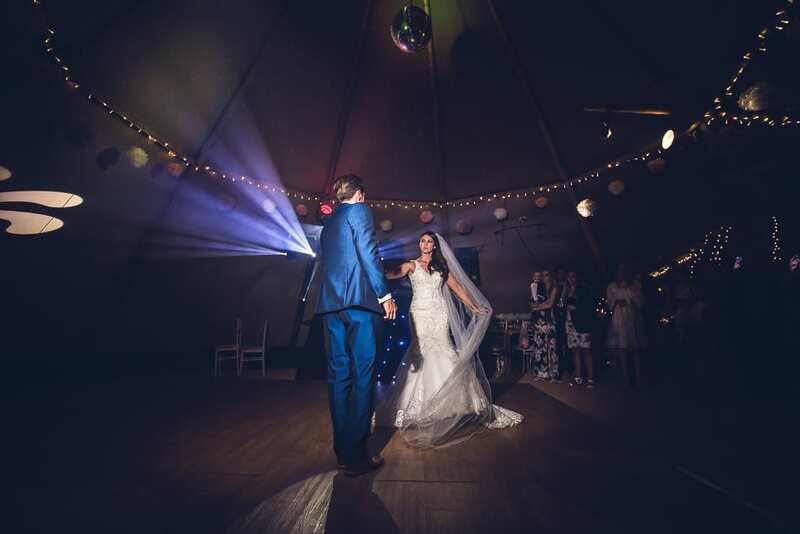 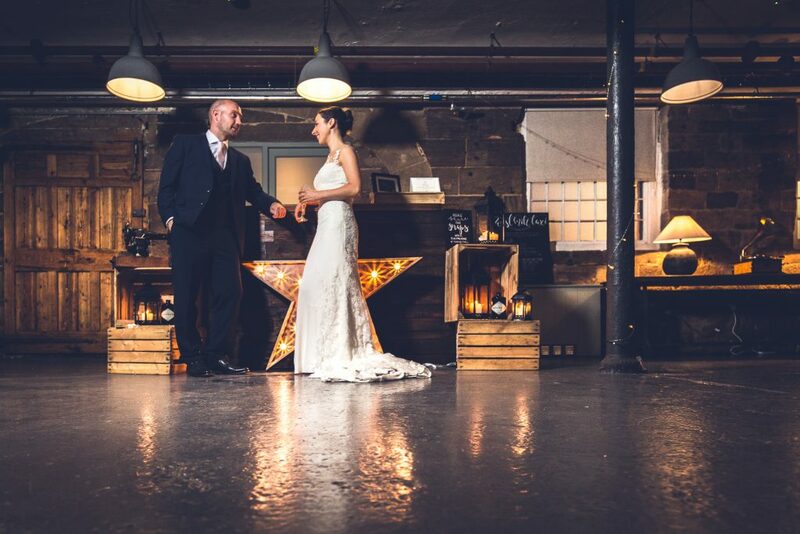 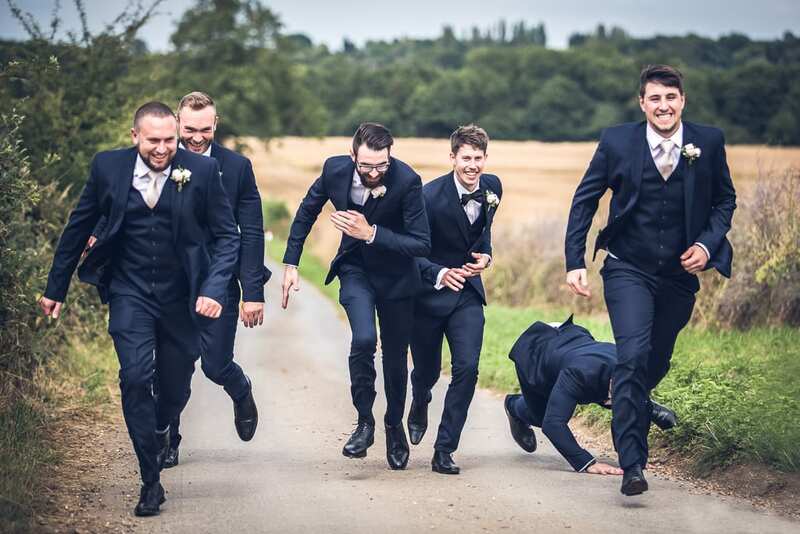 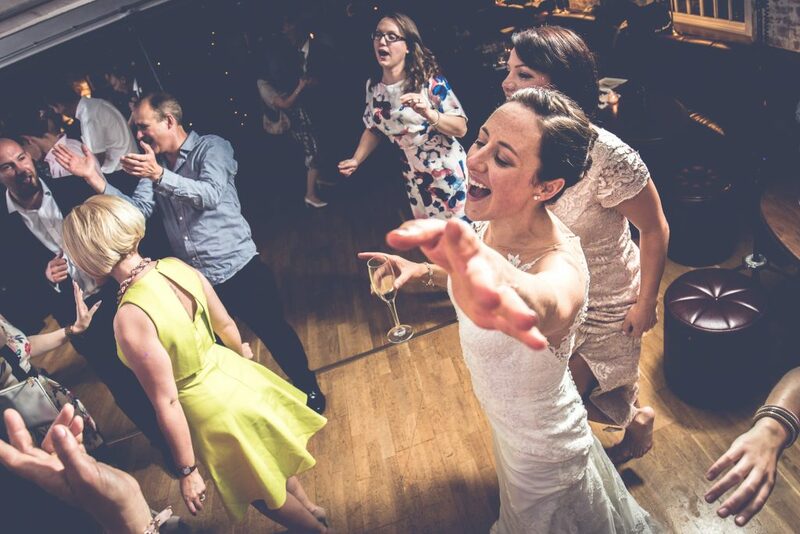 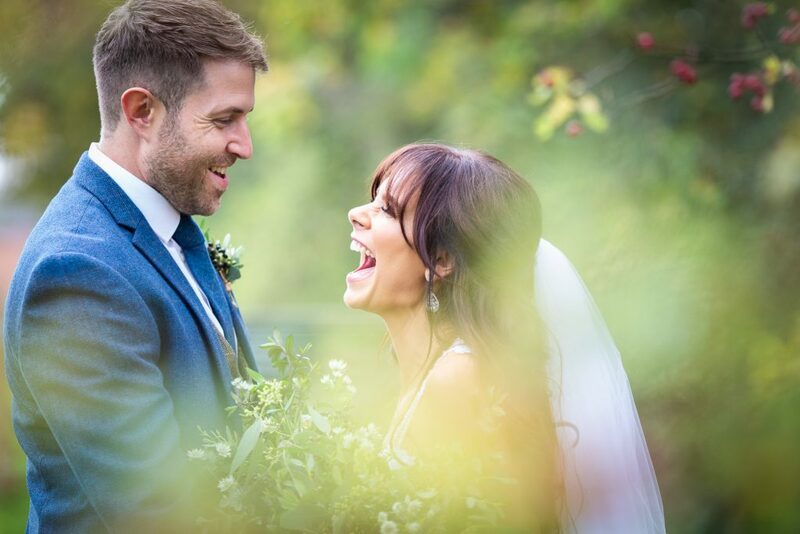 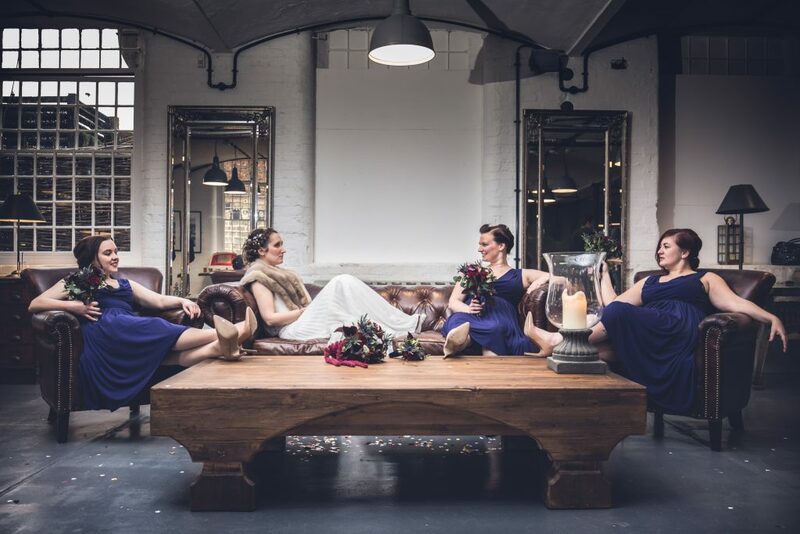 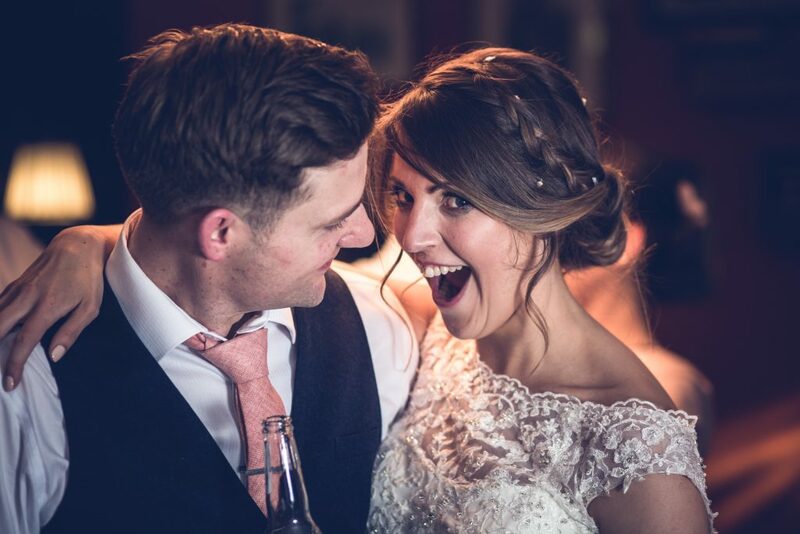 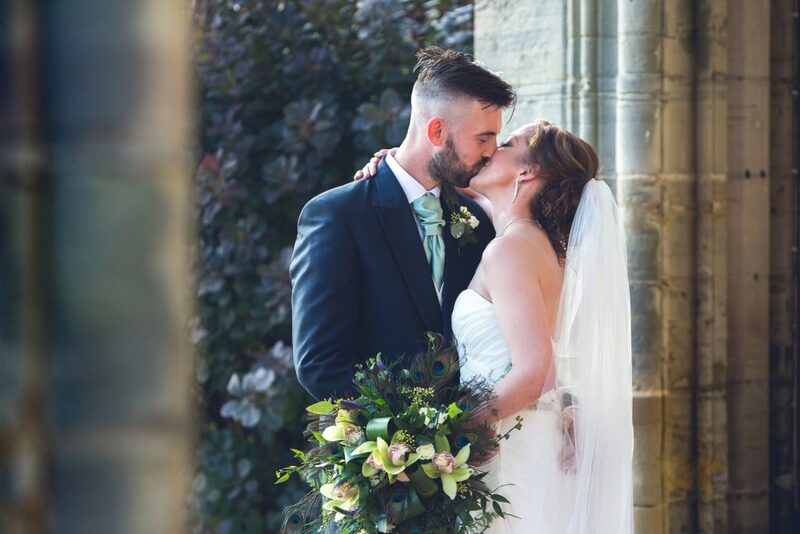 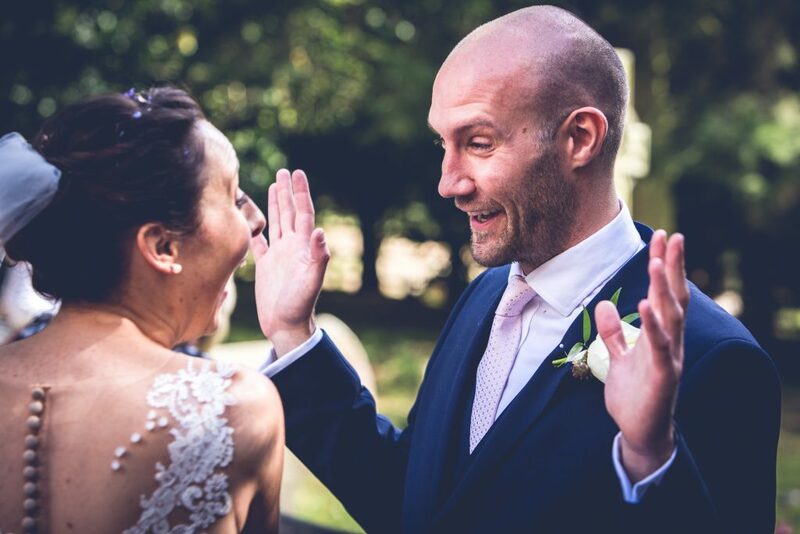 I am Paul Eyre – a creative, self styled Nottingham wedding photographer providing dynamic & captivating wedding photography across the East Midlands. 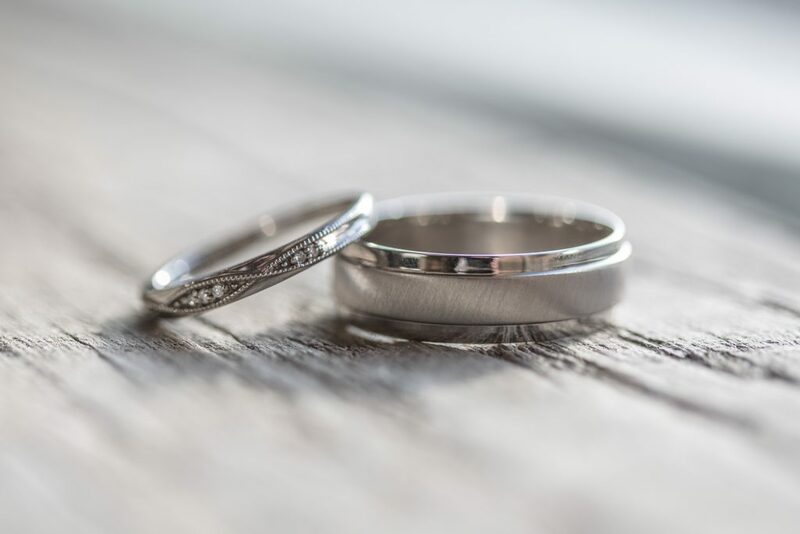 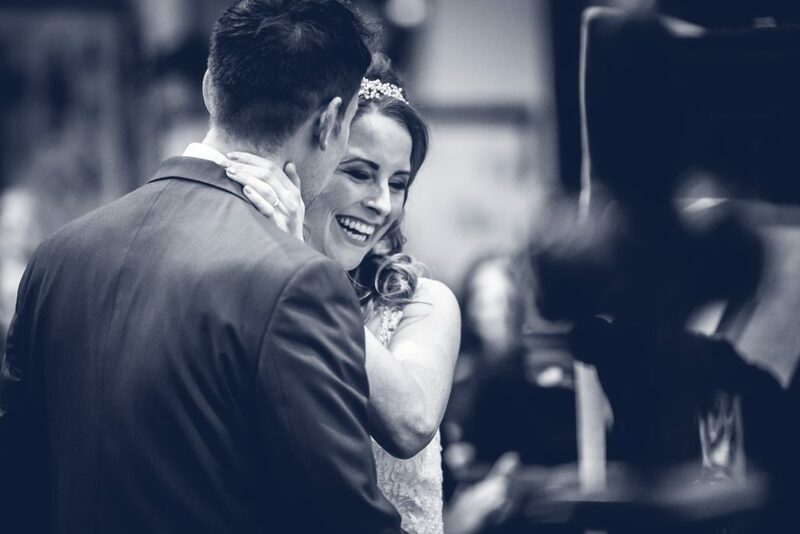 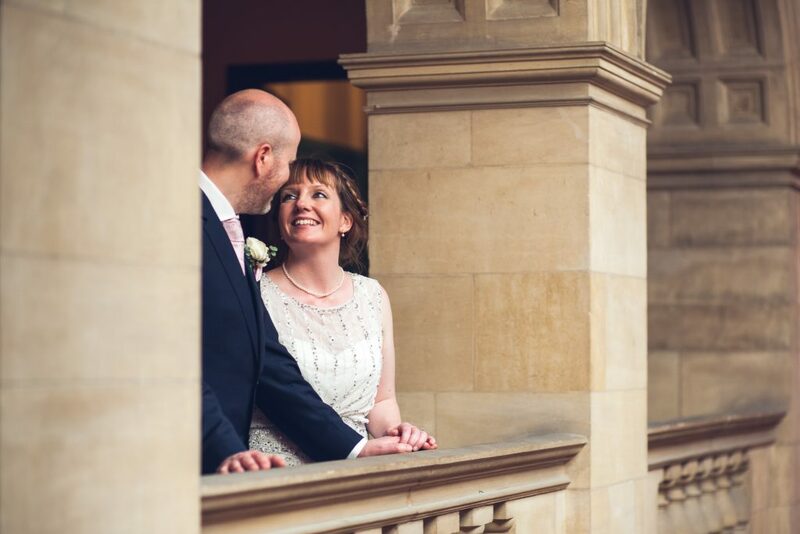 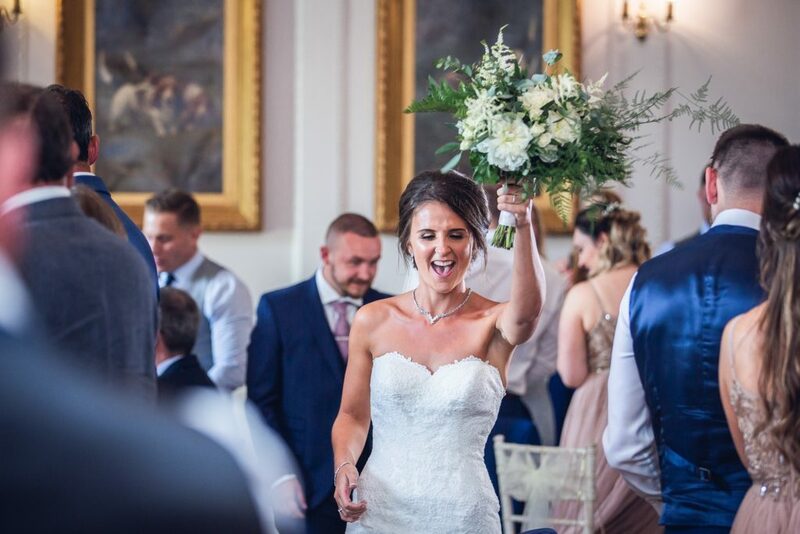 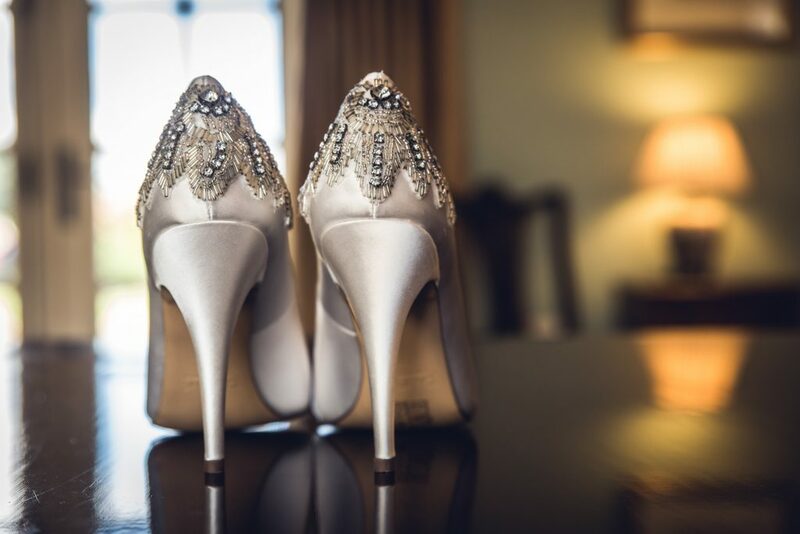 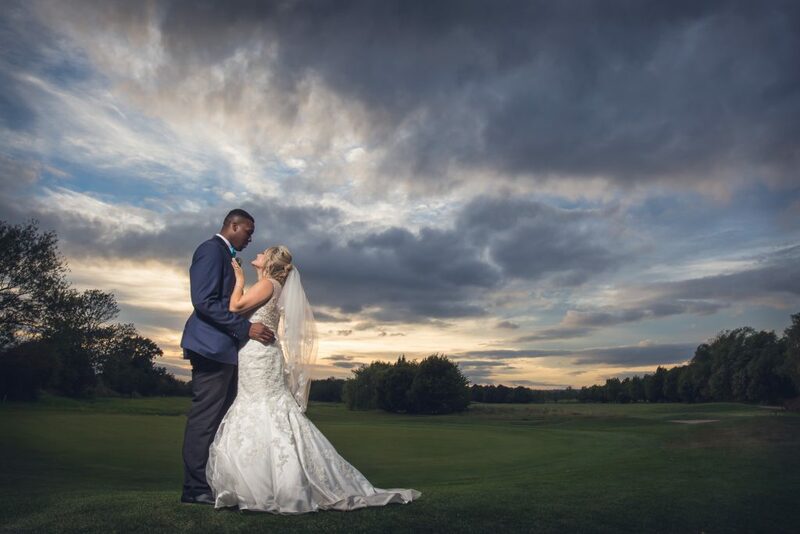 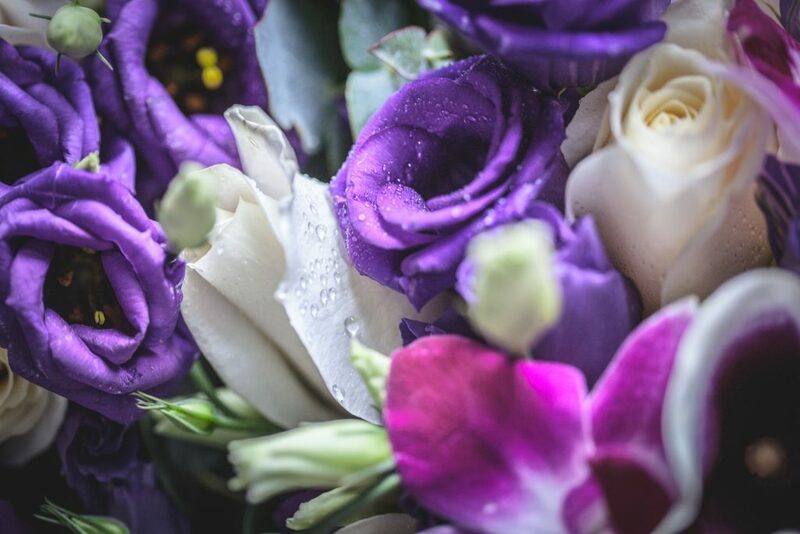 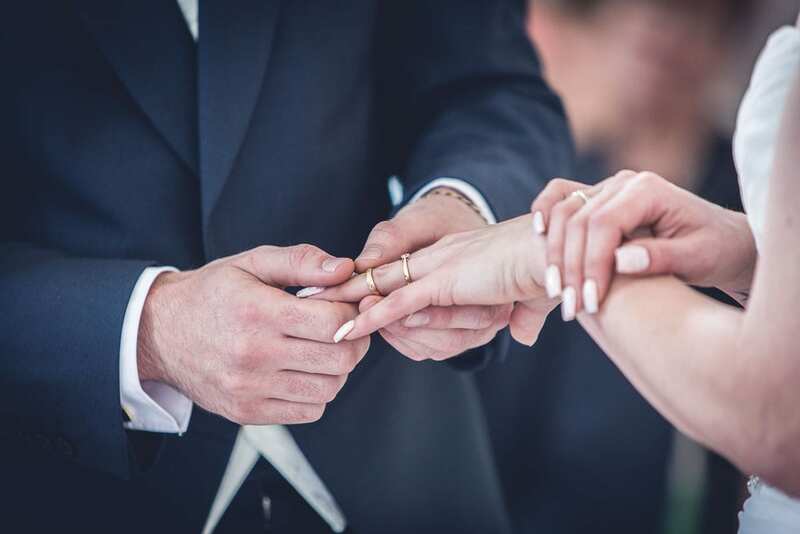 Allow your Nottingham wedding photographer to capture the very essence of your big day with images that you will treasure forever. 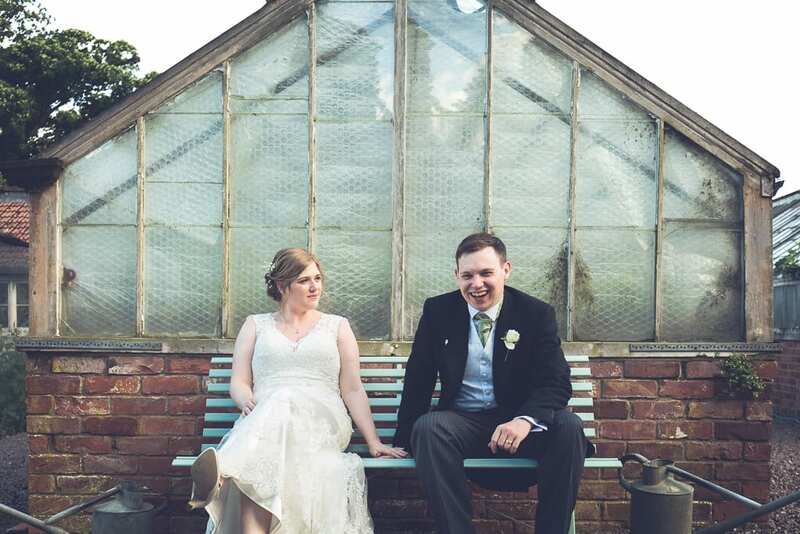 Relaxed & enjoyable portrait sessions for either families or couples in the great outdoors or mobile studio setting. 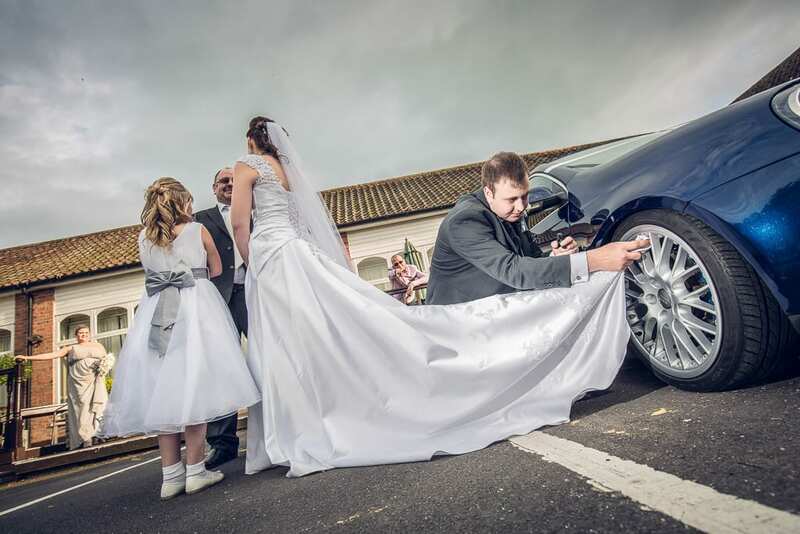 Give your business a boost with dynamic & innovative imaging tailored around your marketing requirements. 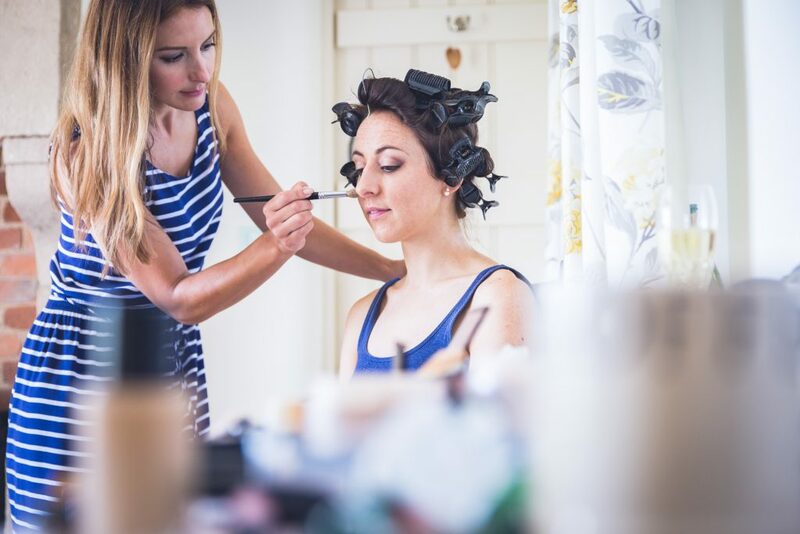 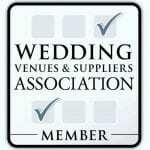 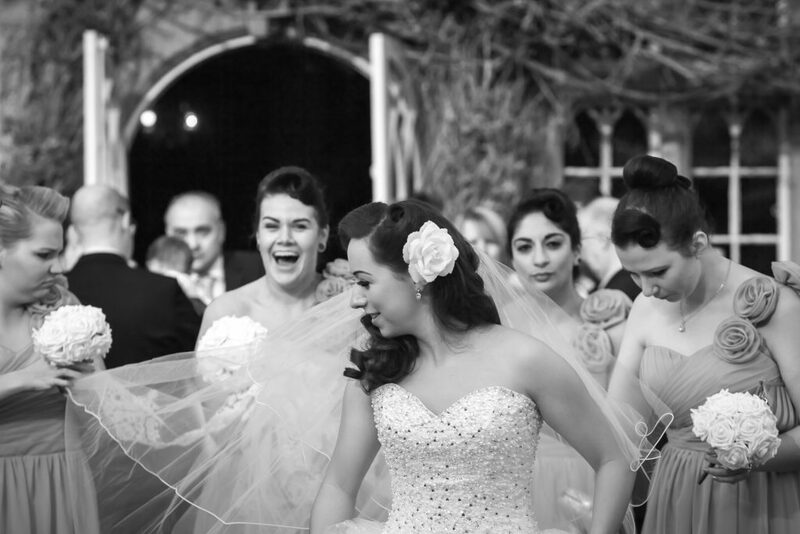 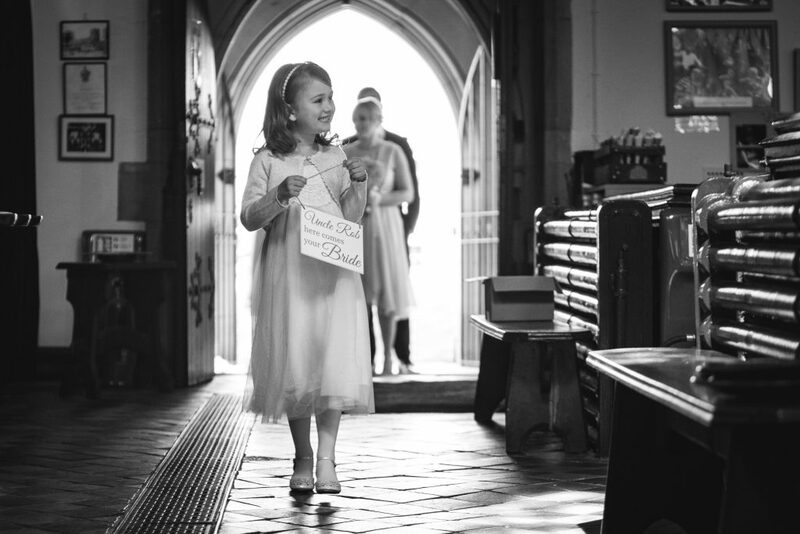 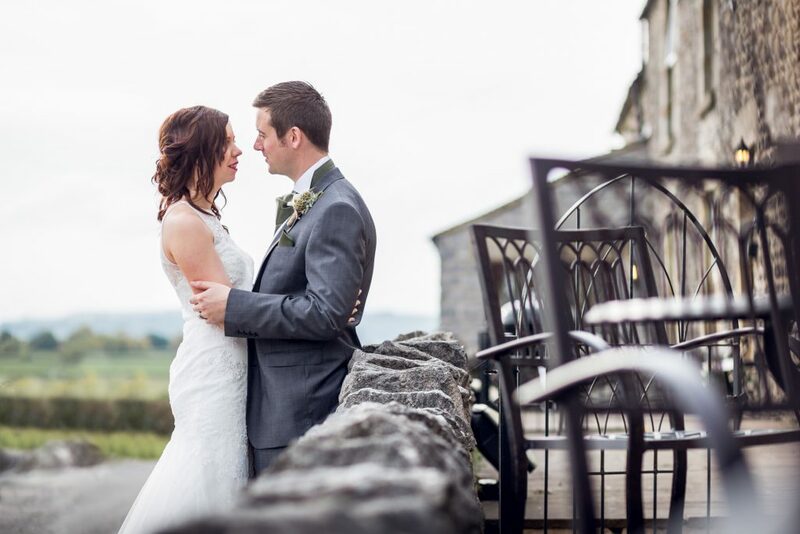 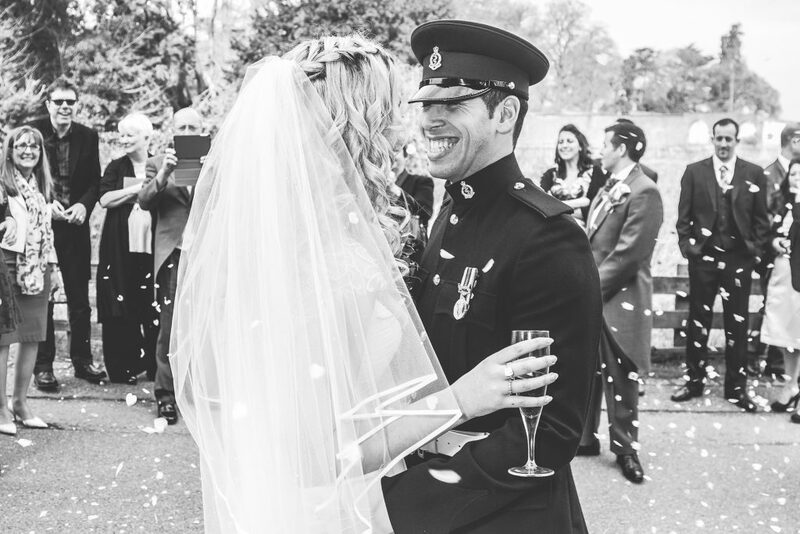 I take a relaxed and friendly approach to wedding photography, working with you to plan and prepare for your big day. 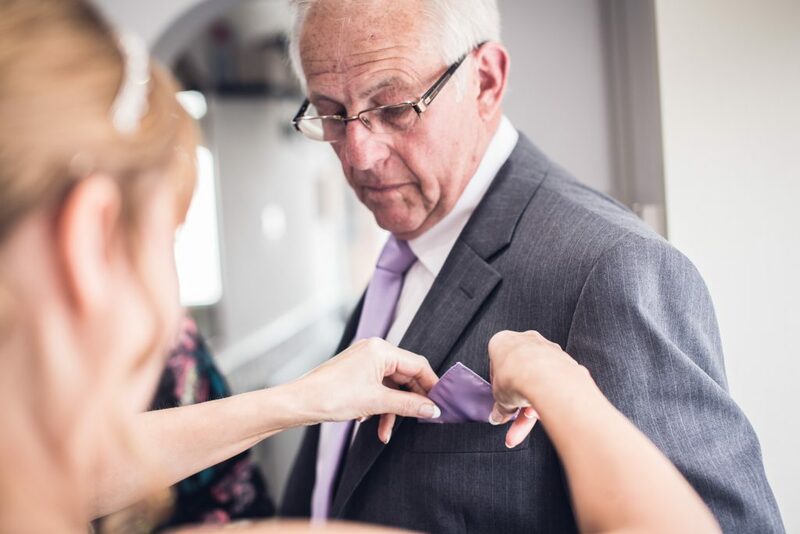 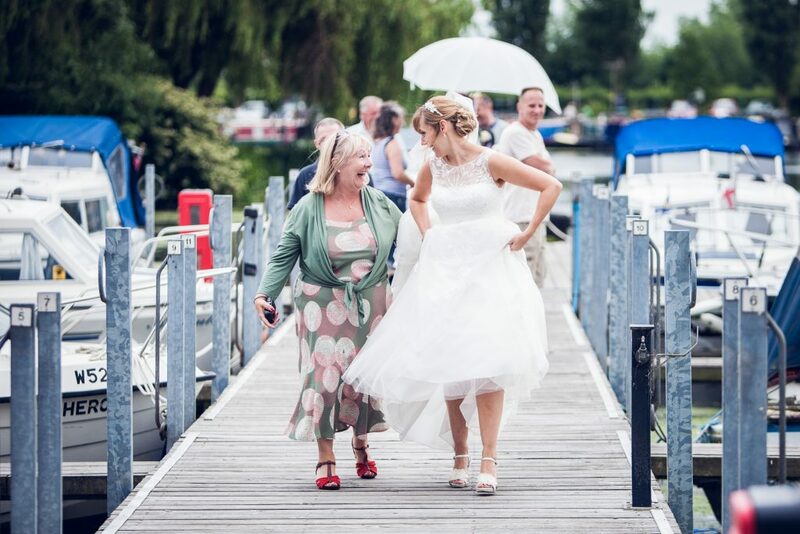 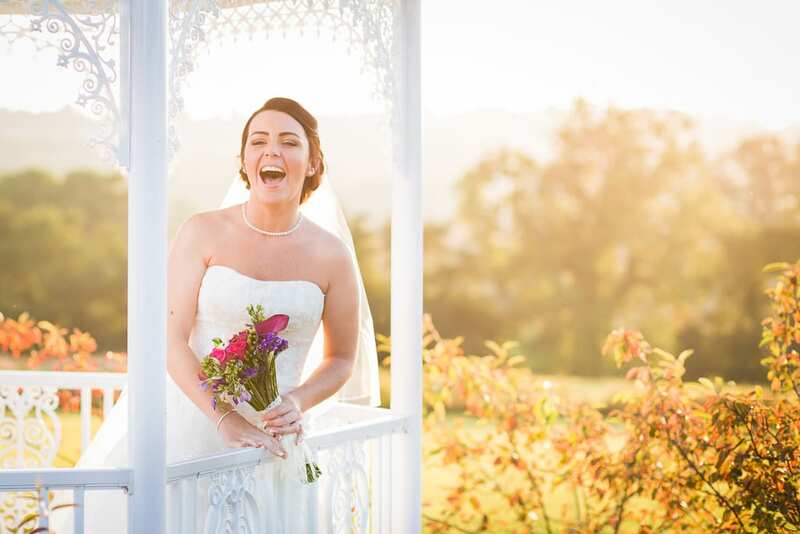 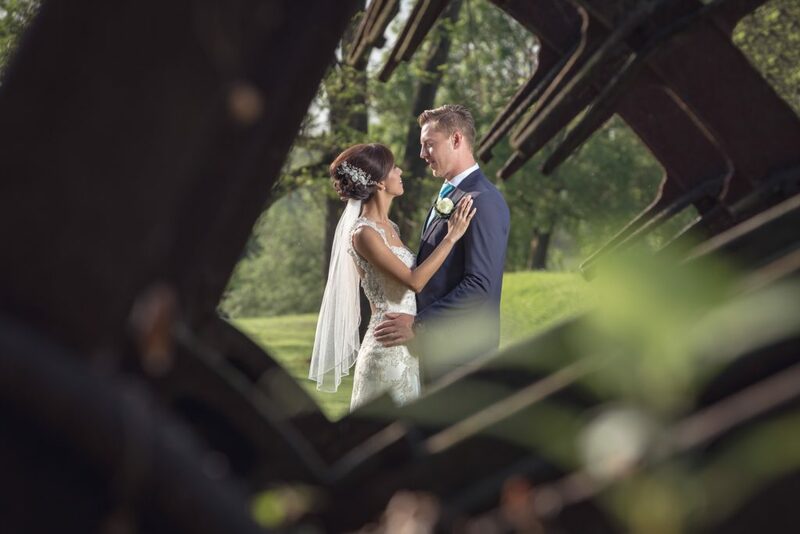 In a creative and relaxed style, I capture the energy and emotion of your special day, right down to the precious detail – telling your story as it unfolds. 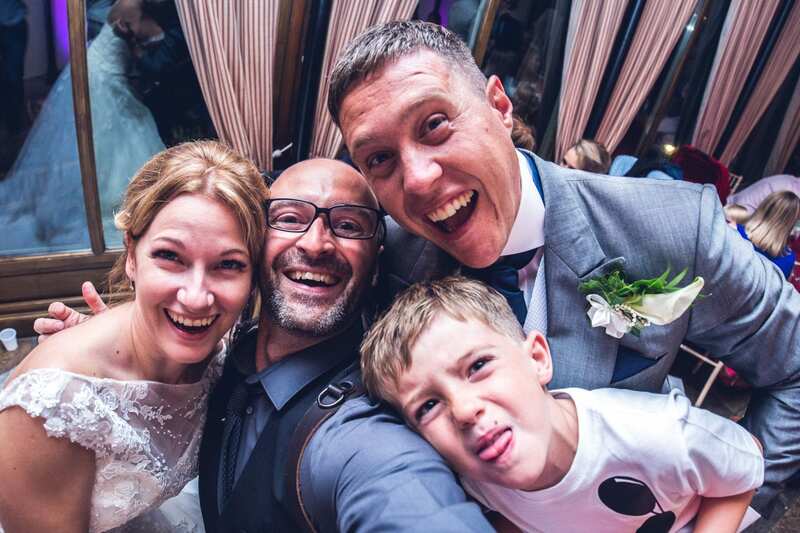 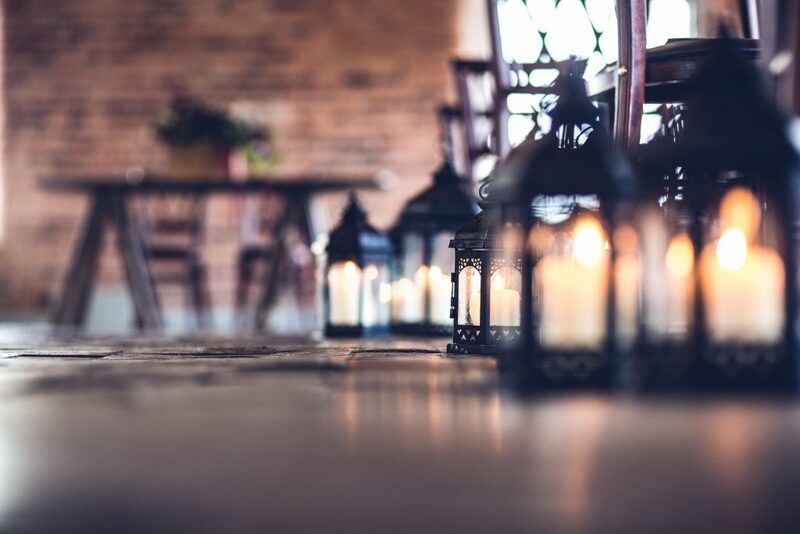 I work closely with you throughout the day, integrating and engaging with your guests to document every moment and creating timeless memories for you to treasure. 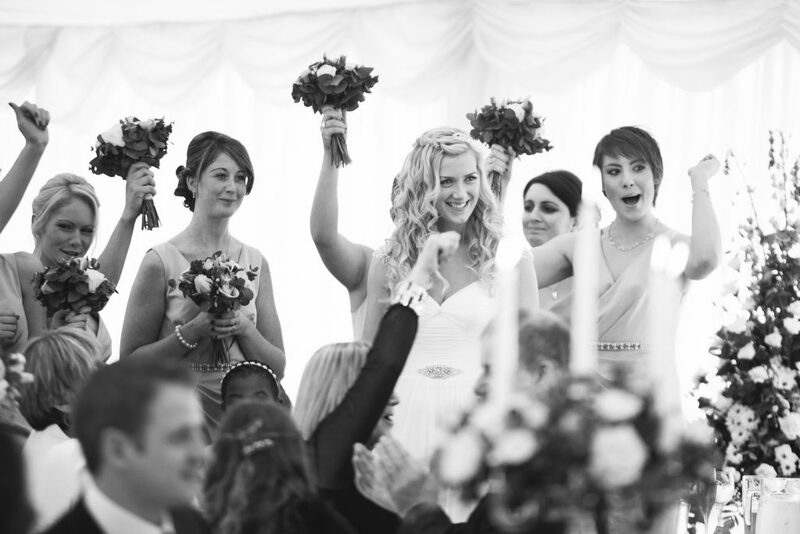 Ready-made full-day packages are available, from essential coverage to all the bells and whistles! 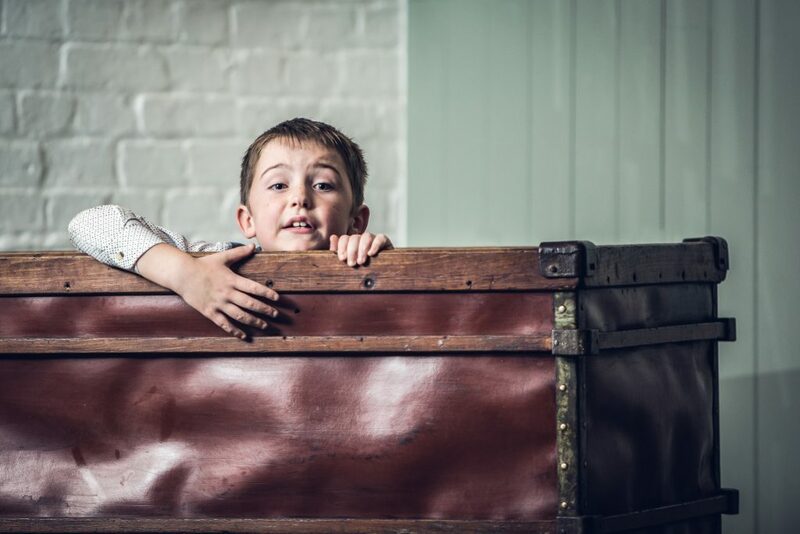 Details are available in the ‘Investment’ section. 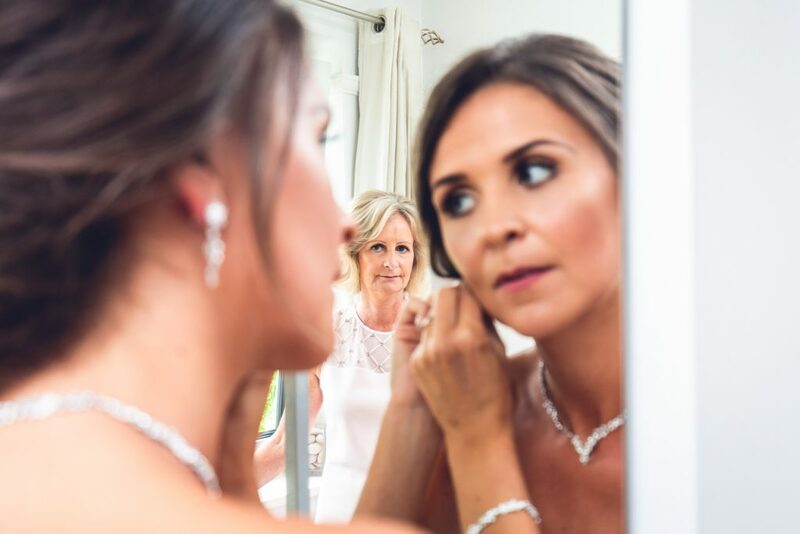 A great opportunity for some 'you' shots before the big day! 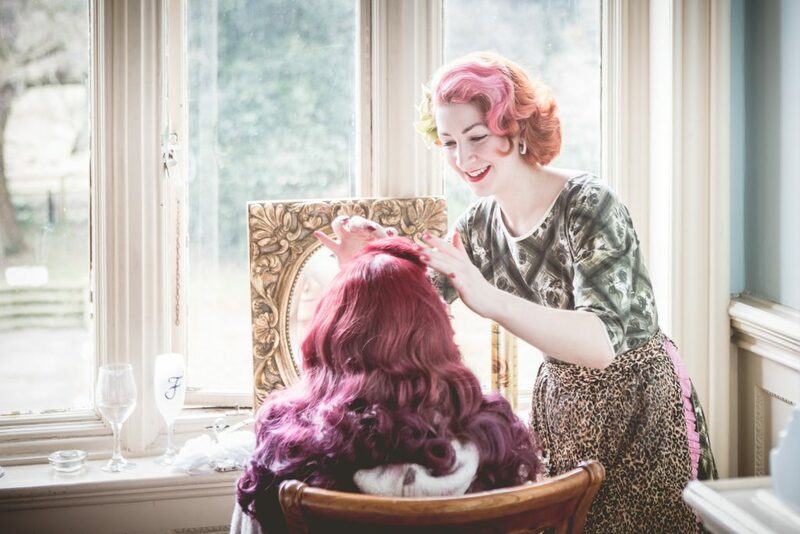 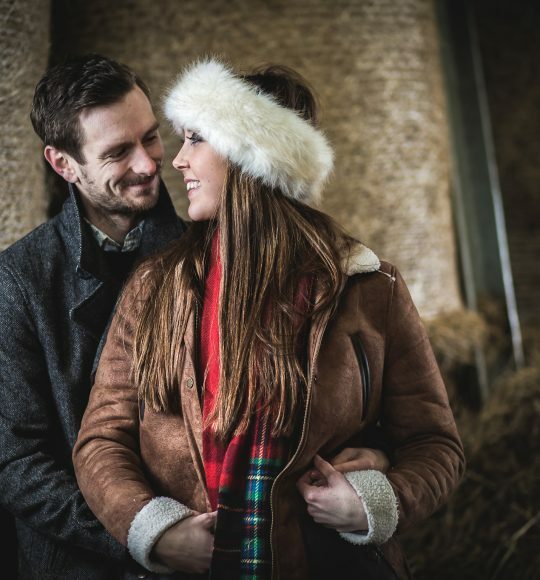 An engagement, or pre-wedding shoot is a great opportunity for us to get to know each other ahead of the big day, to get you comfortable in the limelight and of course, to have fun! 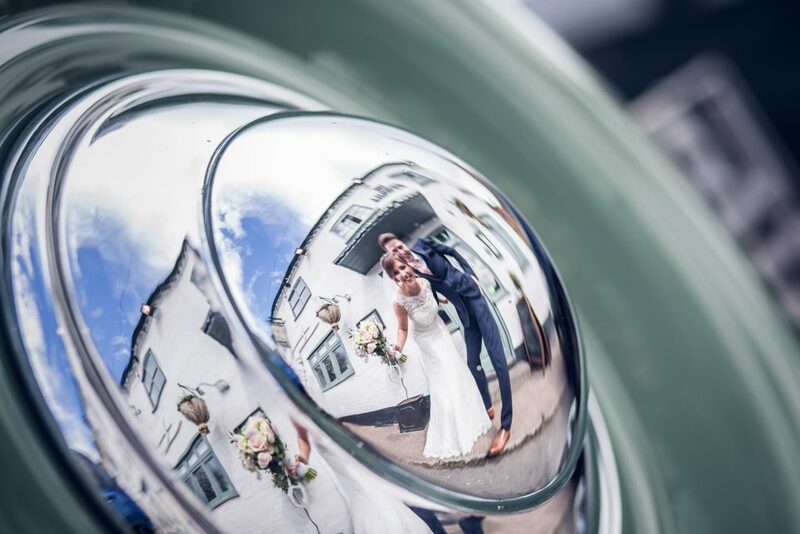 Highly recommended for those with cameraphobia! 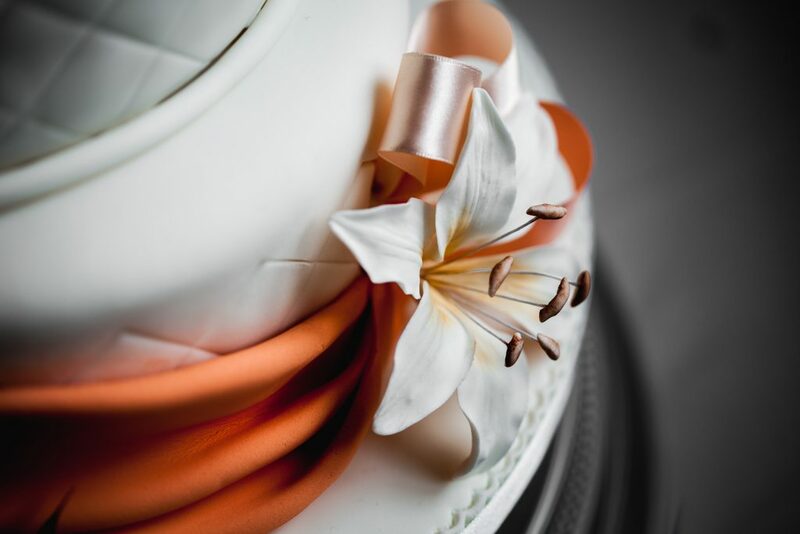 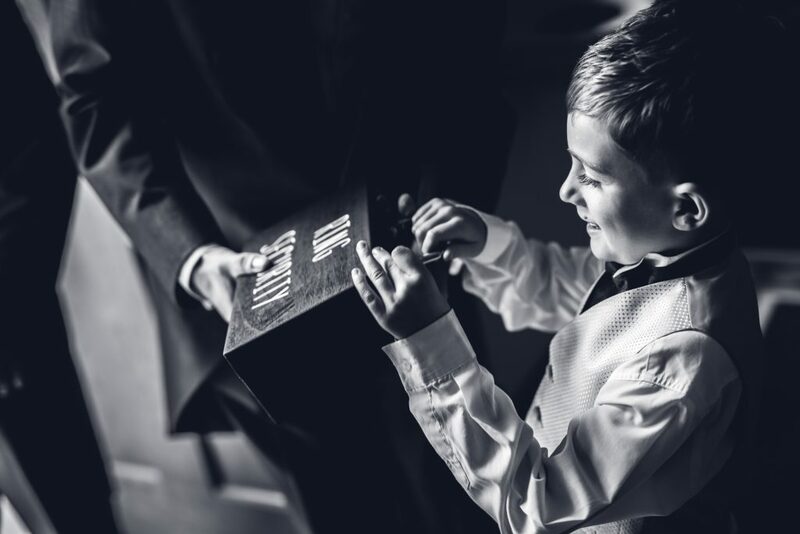 Add the ultimate finishing touch to your wedding collection with one of our stunning, hand-made luxury albums. 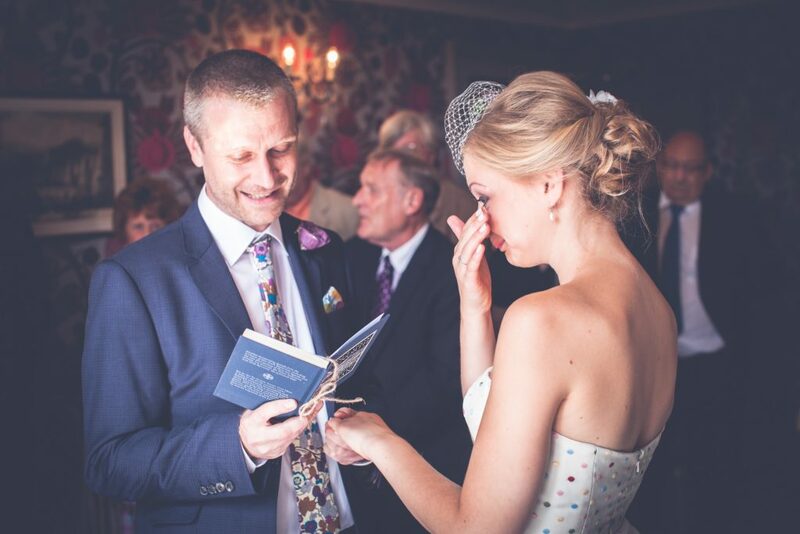 Choose from our superb range of stunning, true-photographic albums from our award-winning lab. 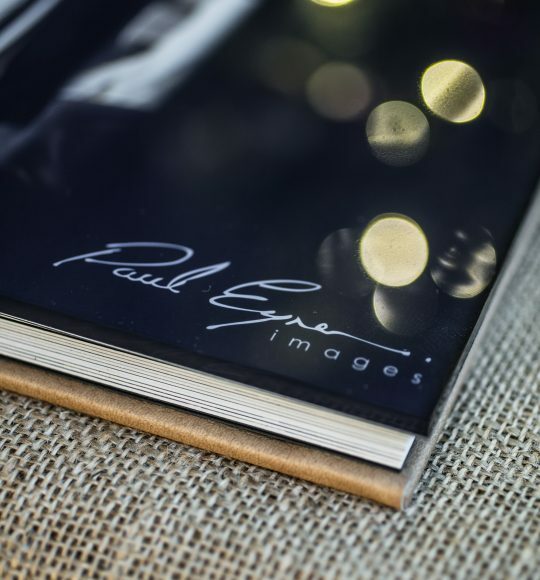 From our best-selling storybook-style Parisian album to the ultimate luxury Florentine leather, aperture-mounted Allura range. 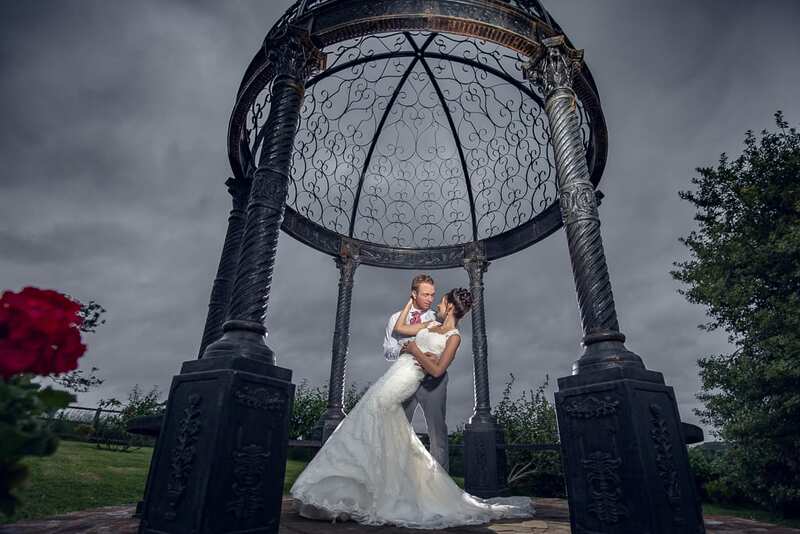 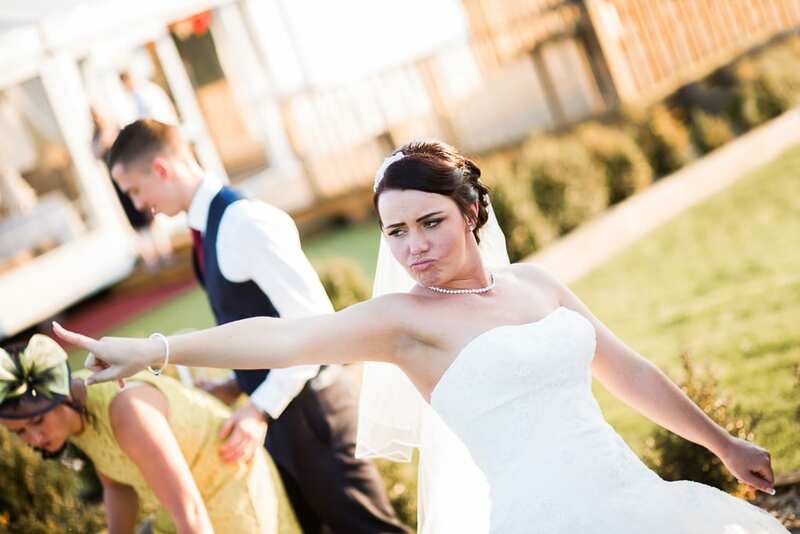 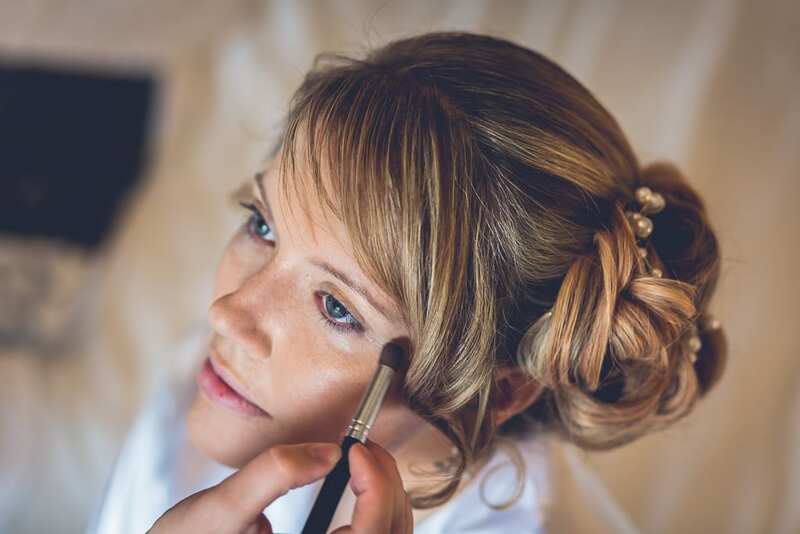 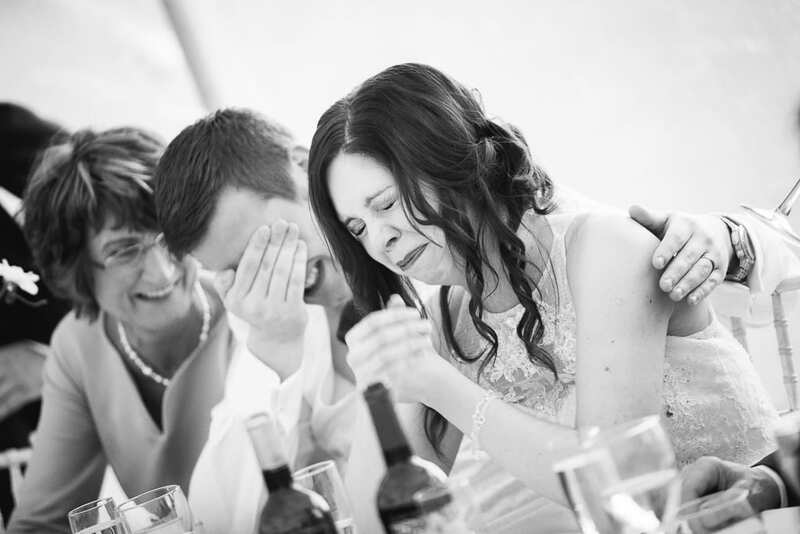 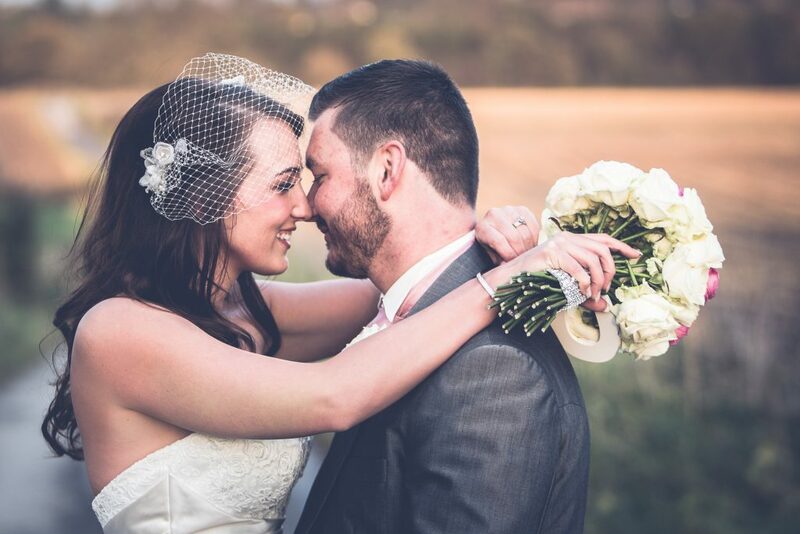 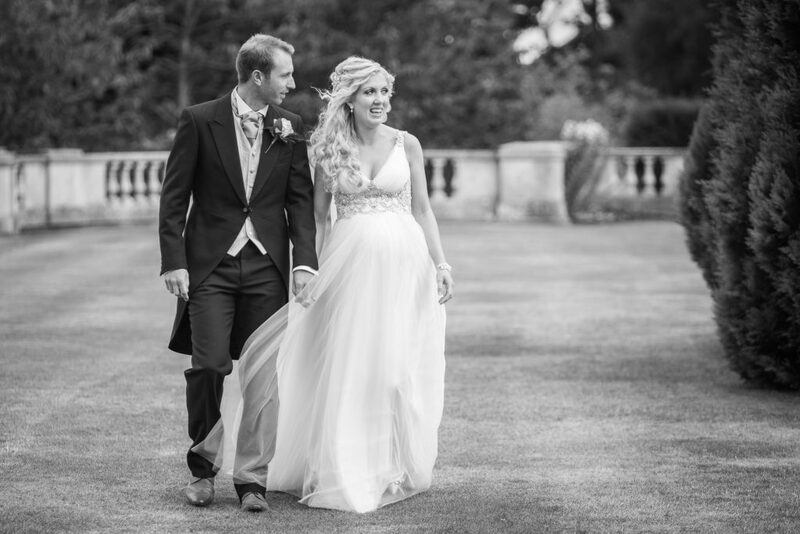 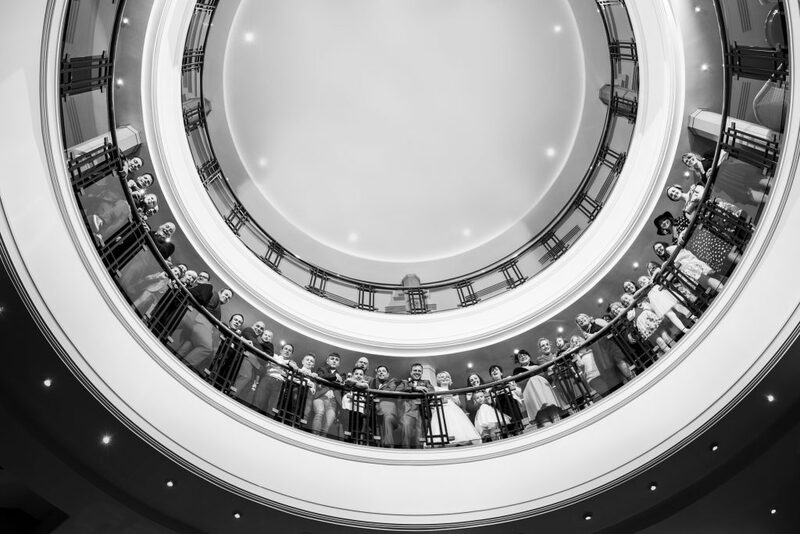 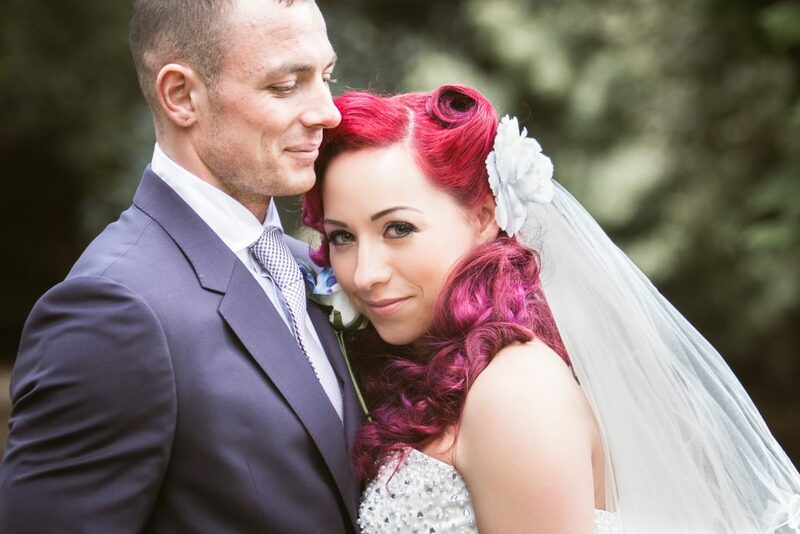 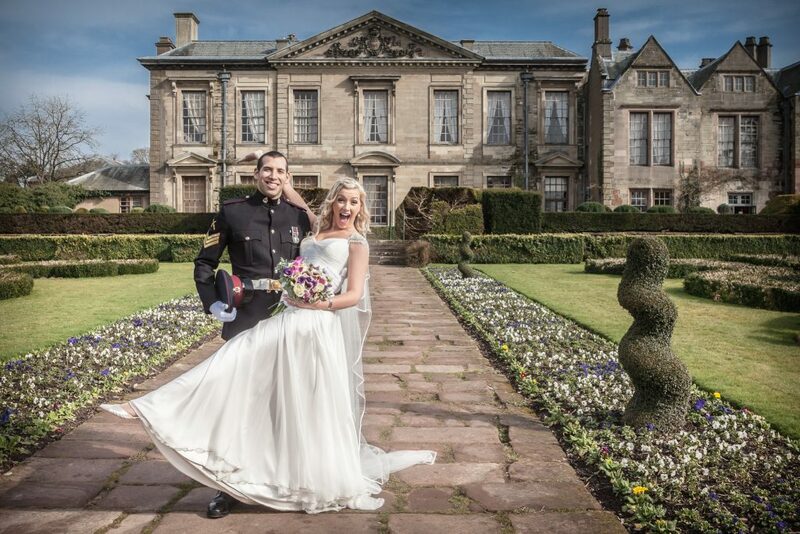 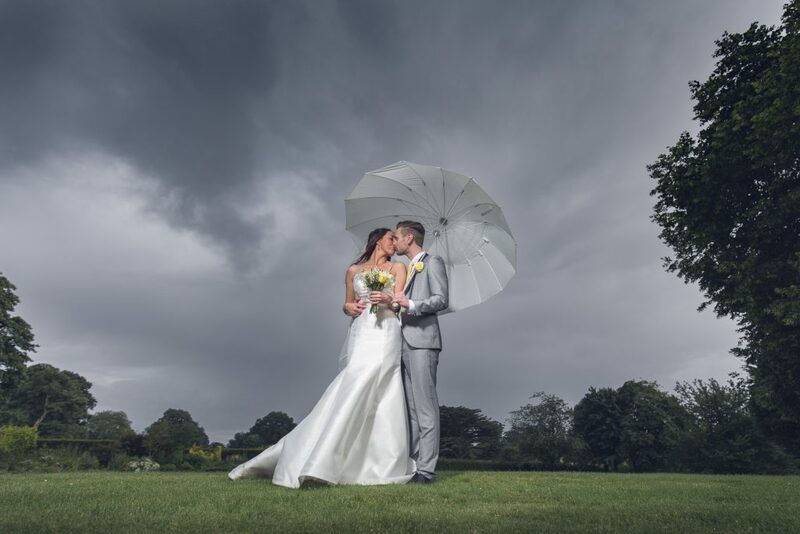 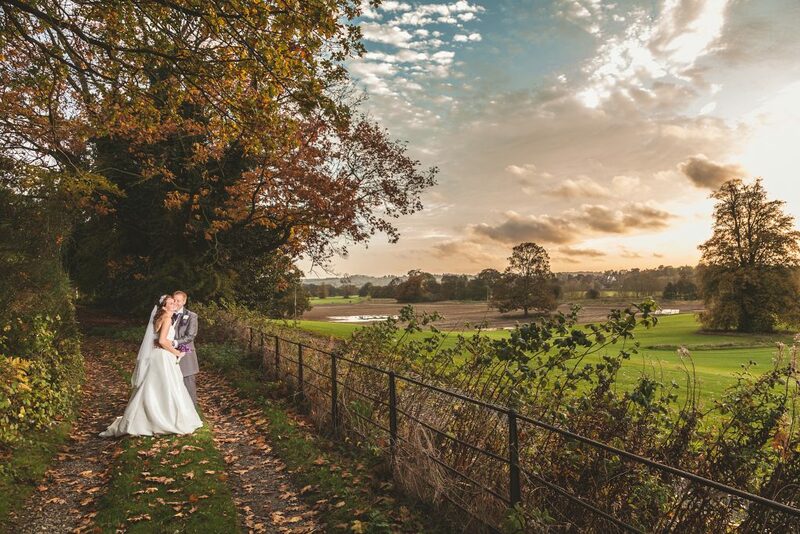 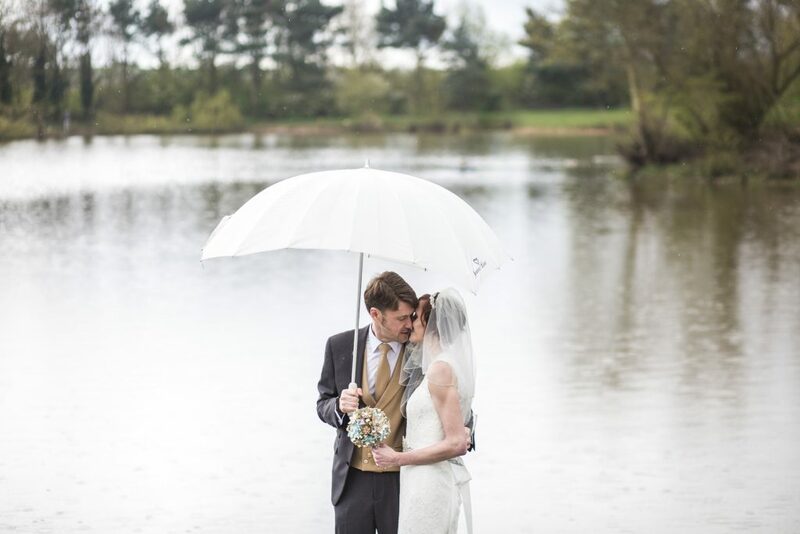 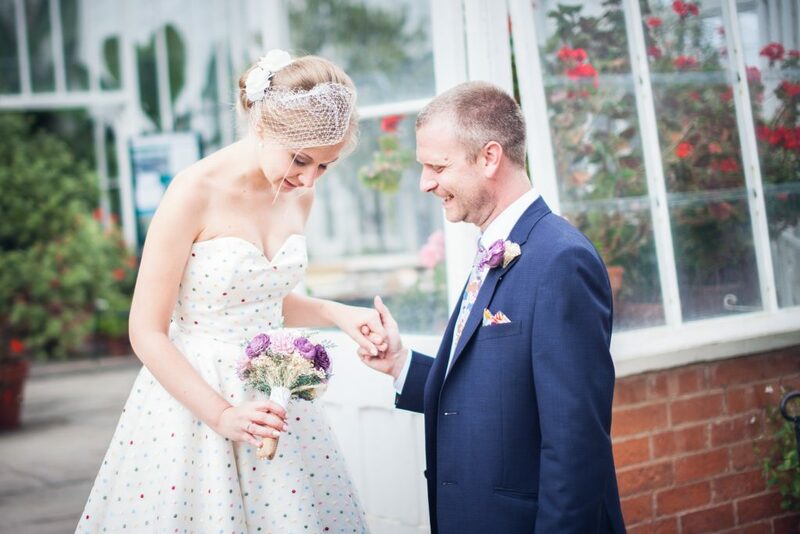 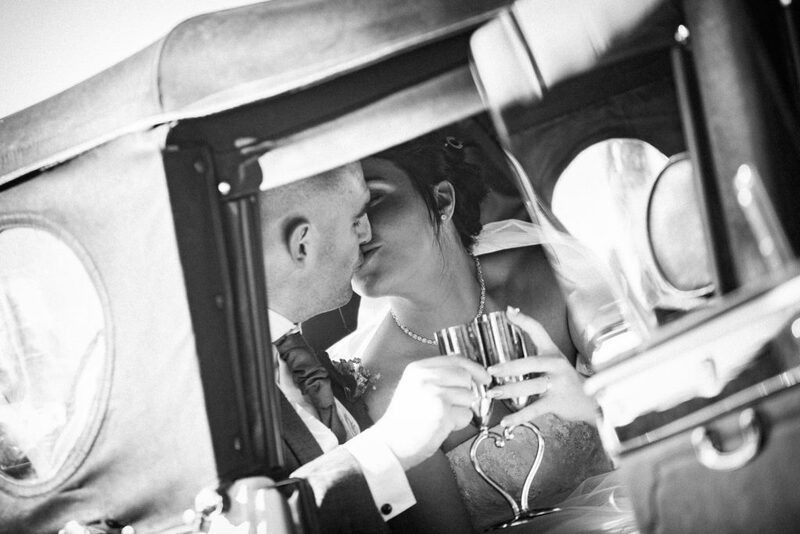 The art of being a Nottingham wedding photographer is to tell your wedding story with images. 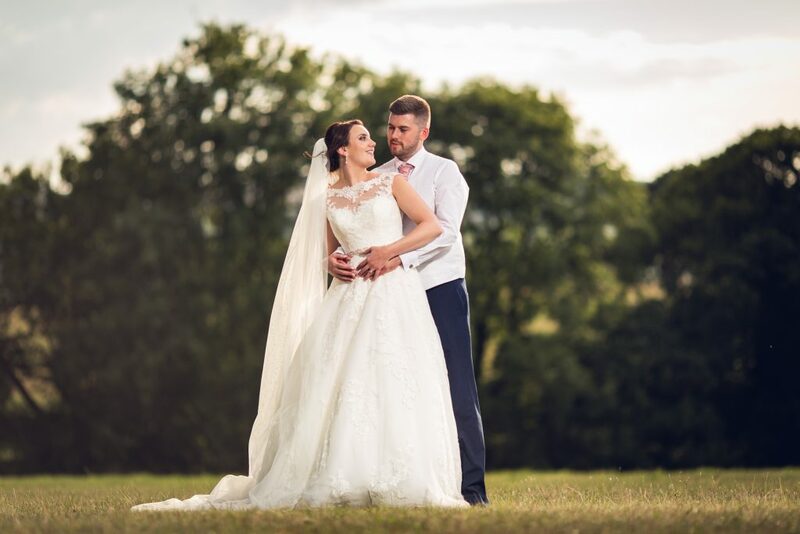 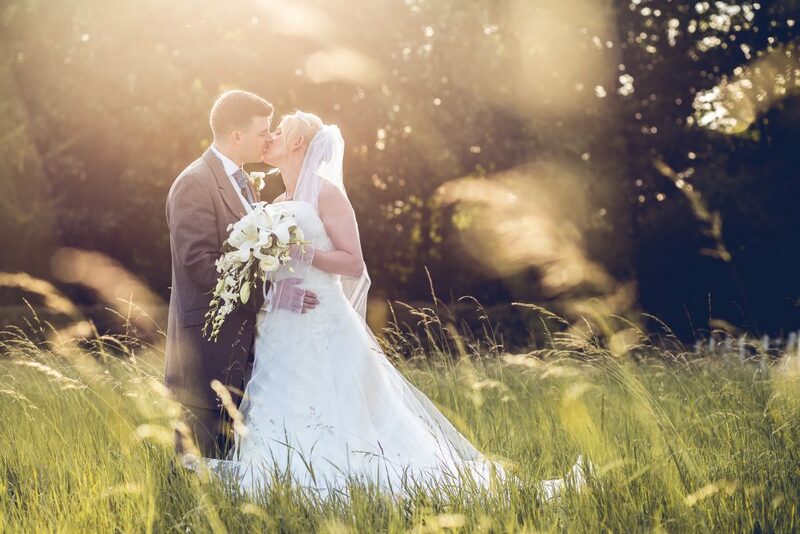 Here is an example of the stunning HD storybook-style slideshow which is included in your full day photography package and containing the best bits from your big day!